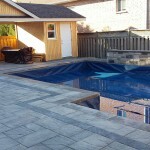 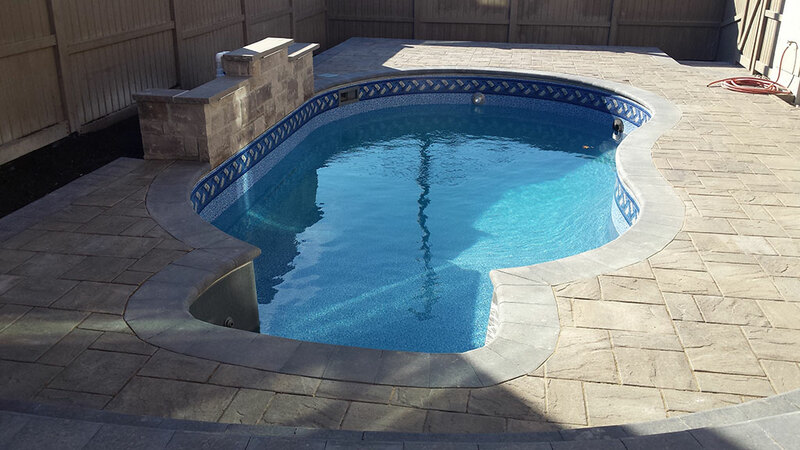 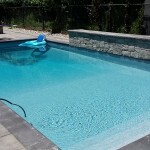 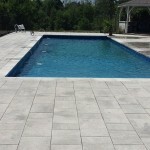 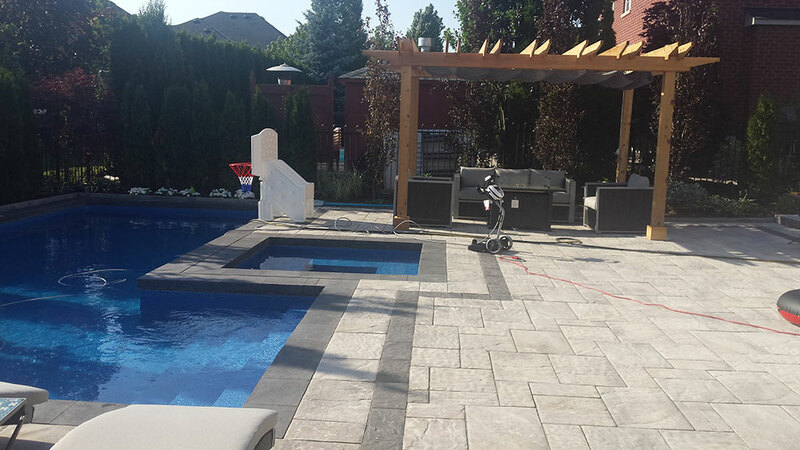 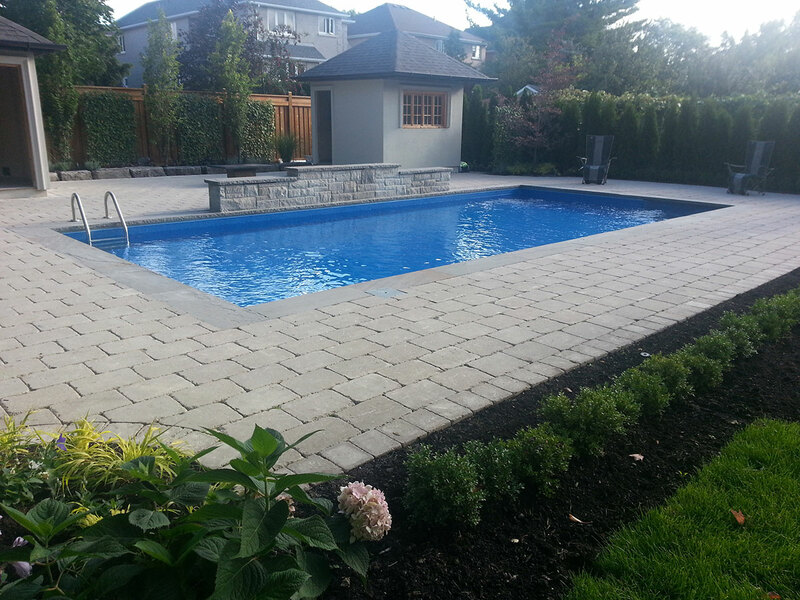 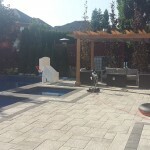 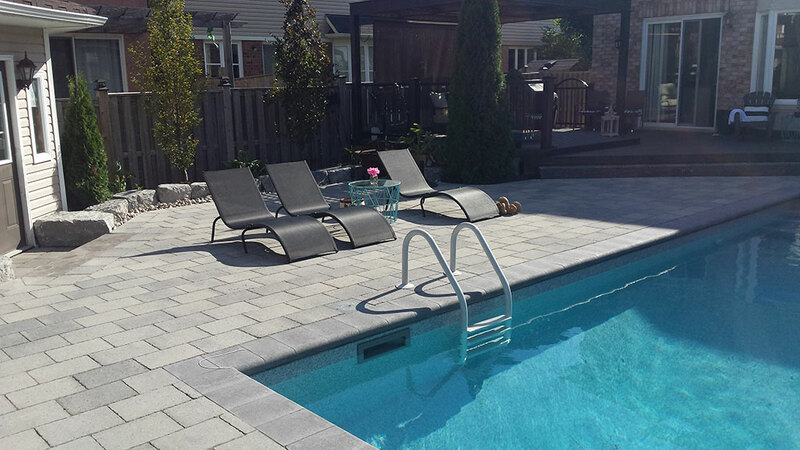 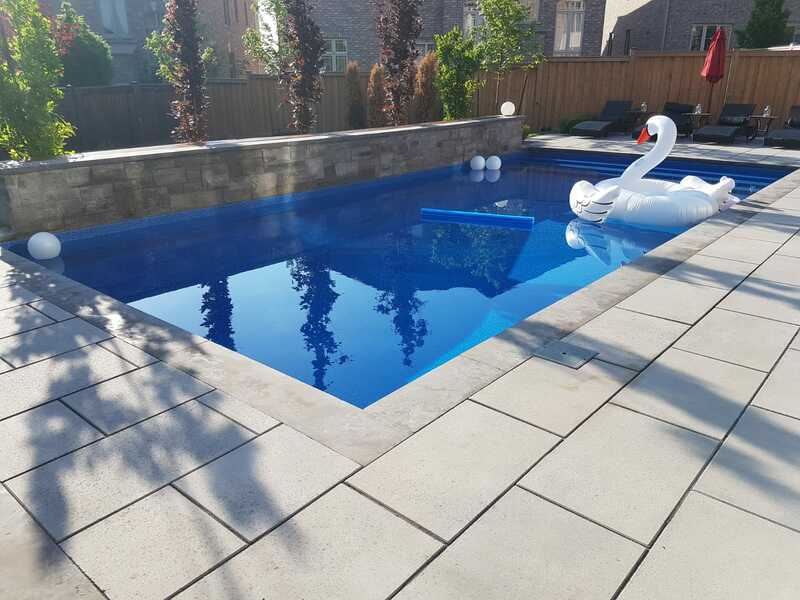 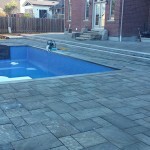 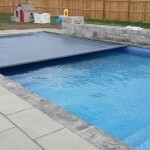 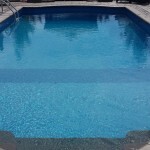 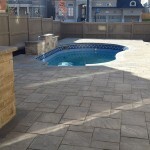 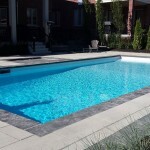 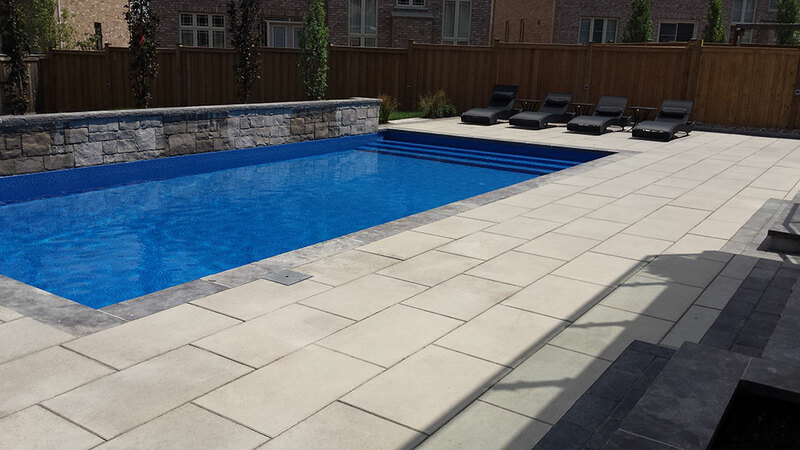 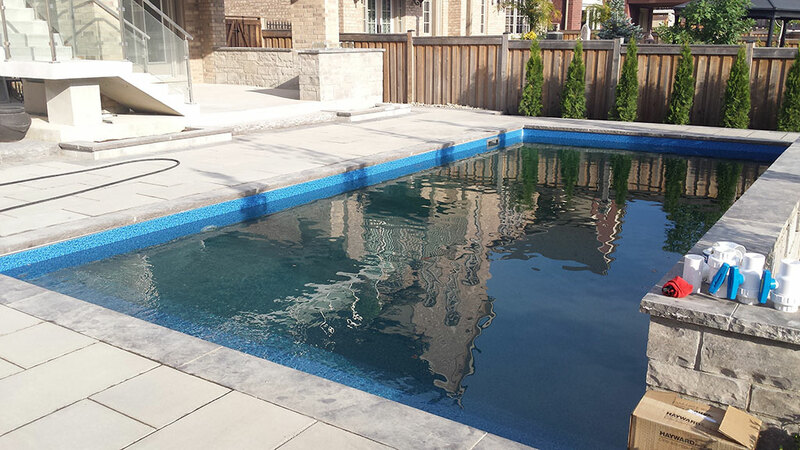 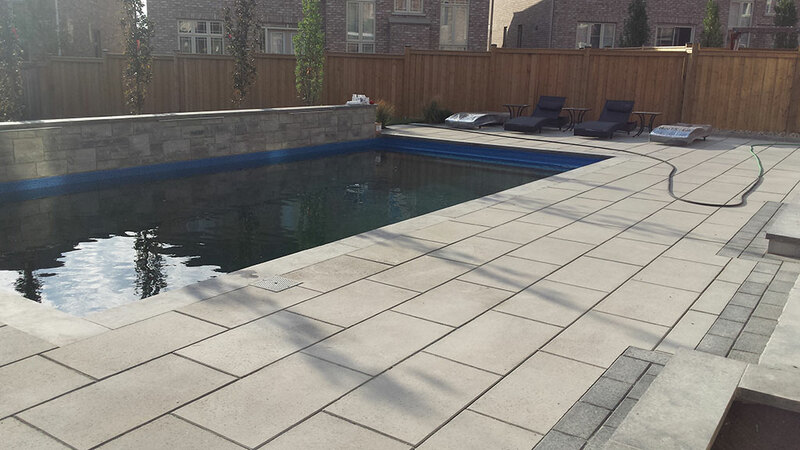 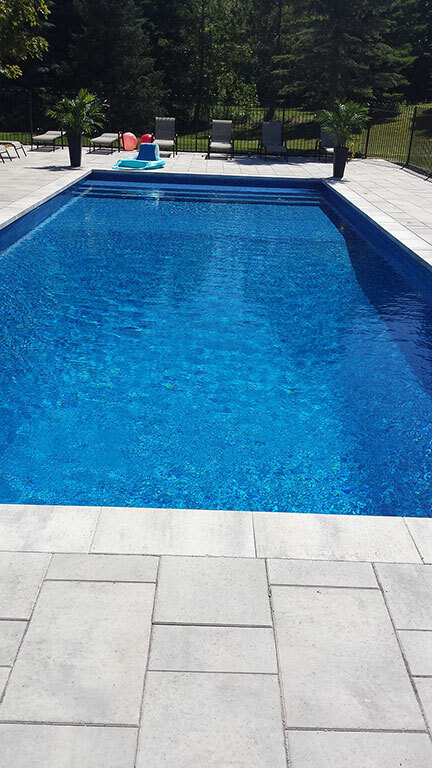 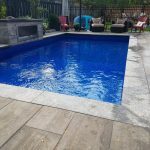 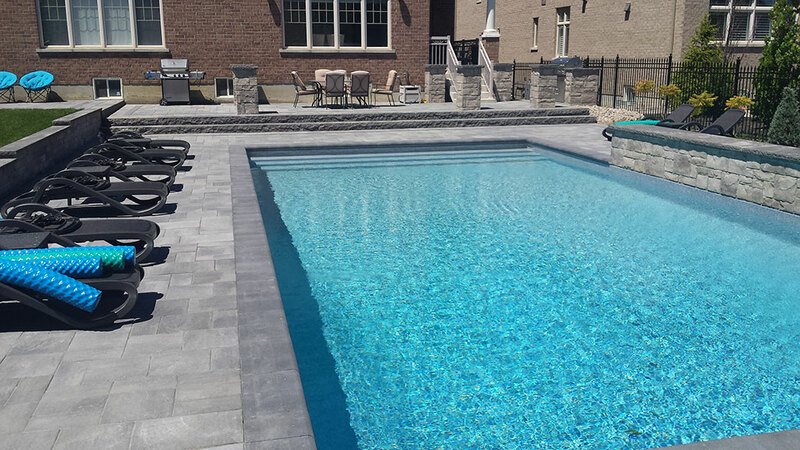 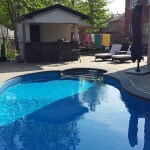 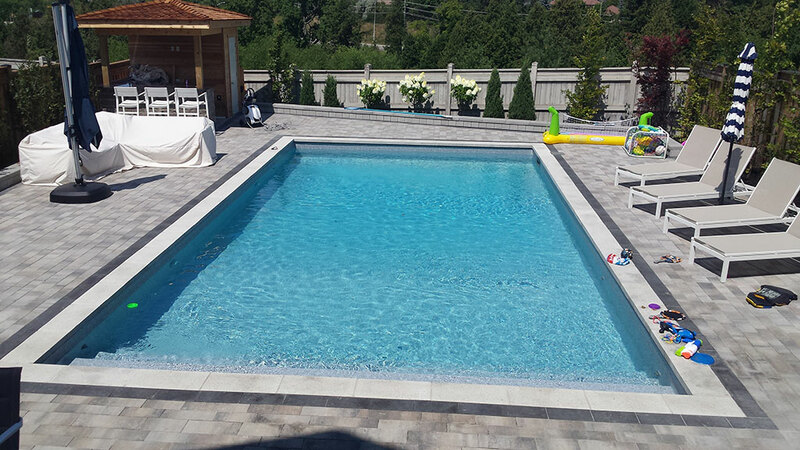 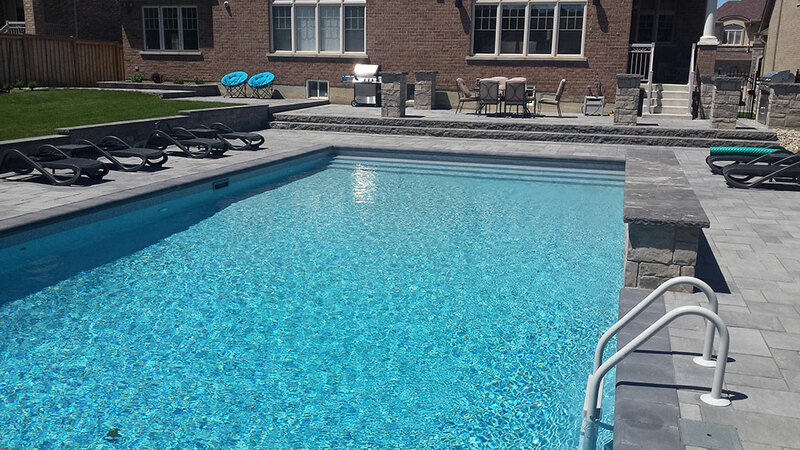 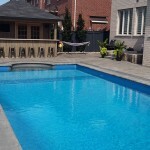 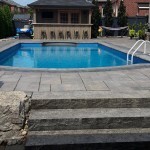 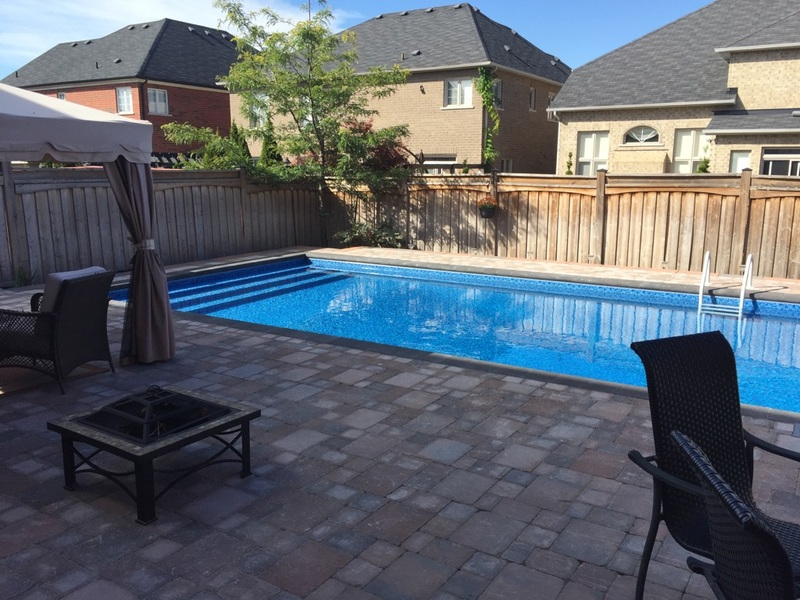 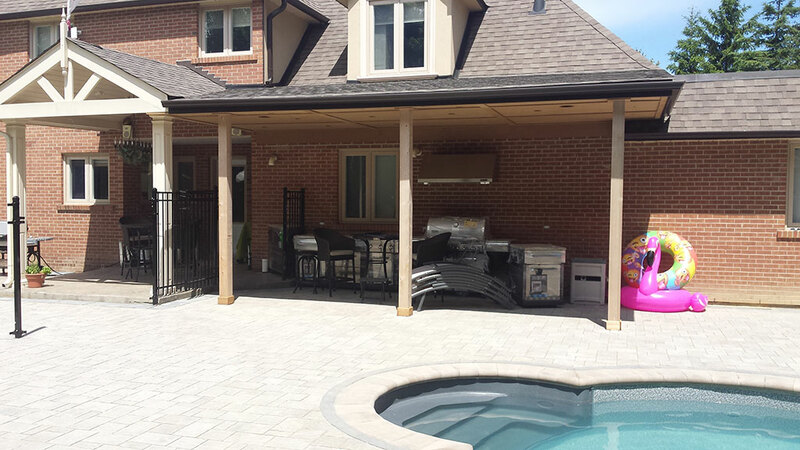 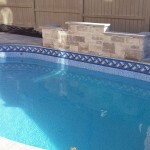 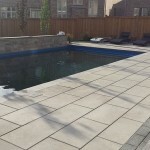 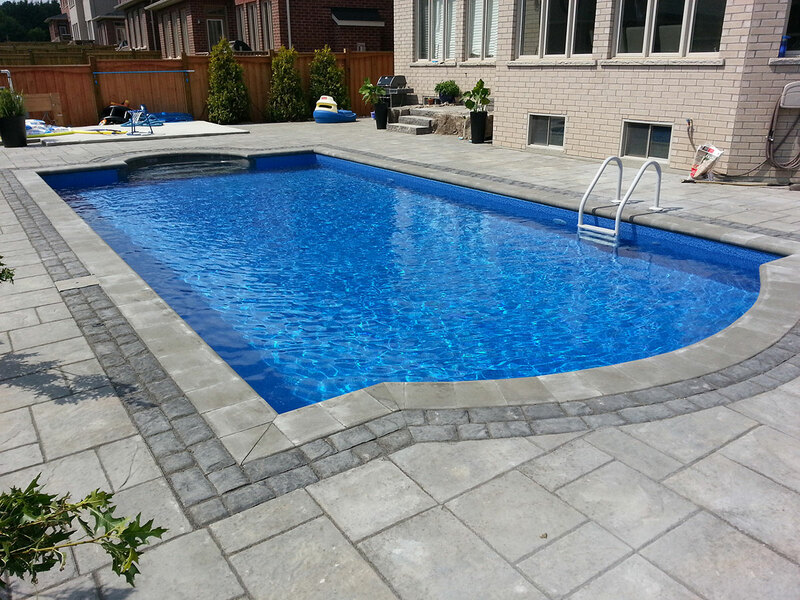 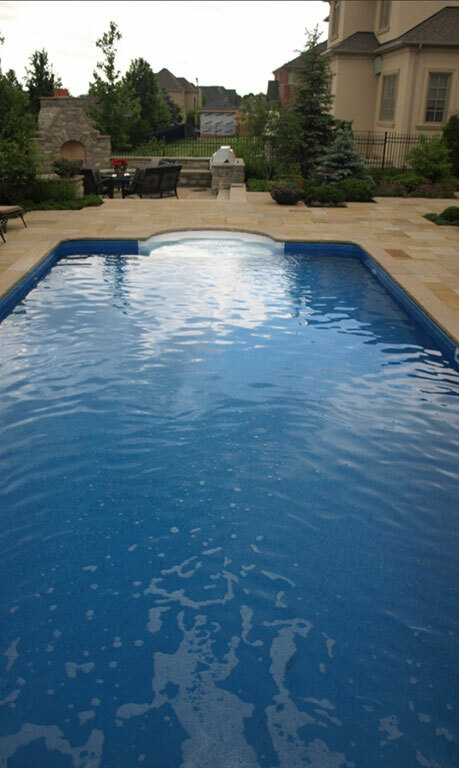 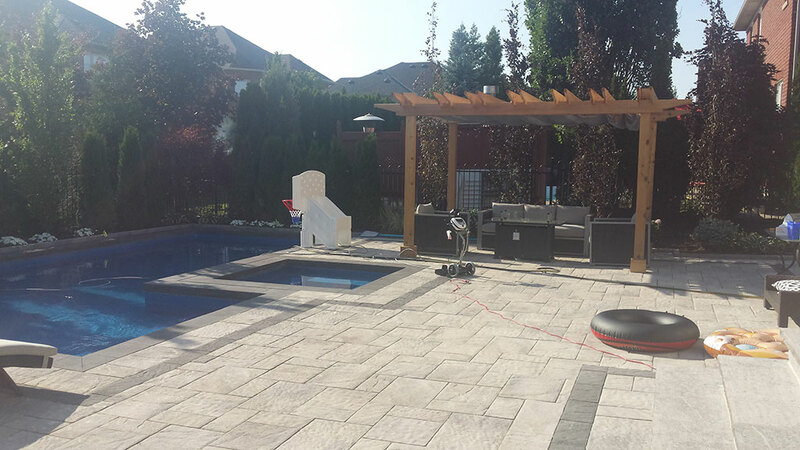 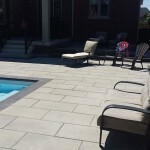 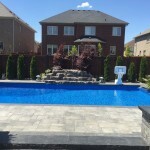 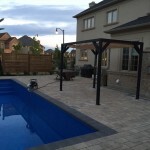 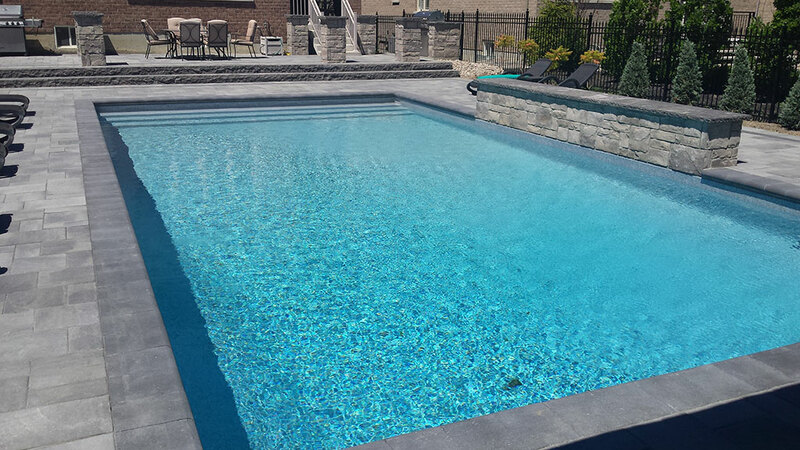 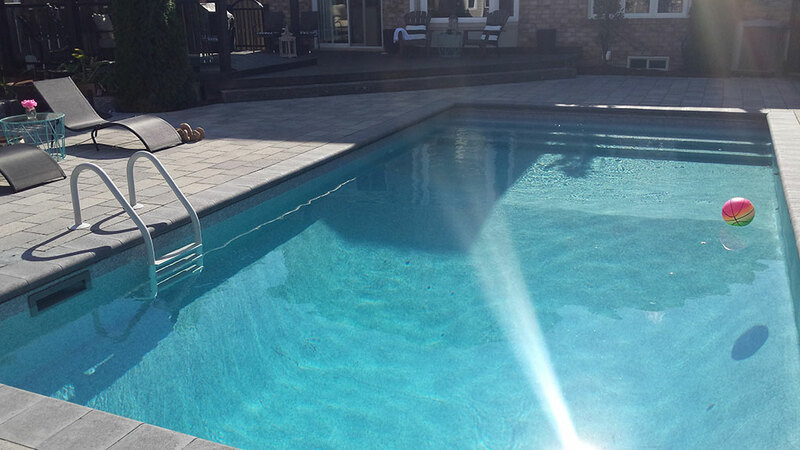 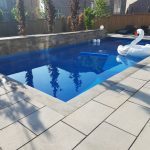 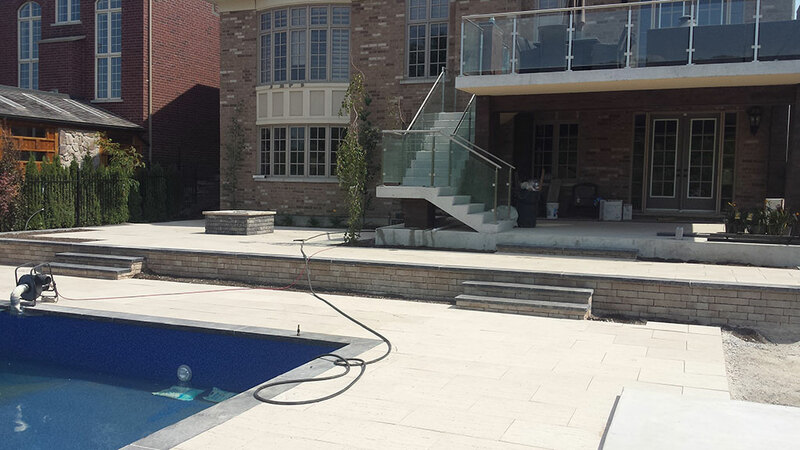 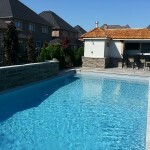 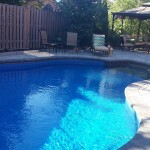 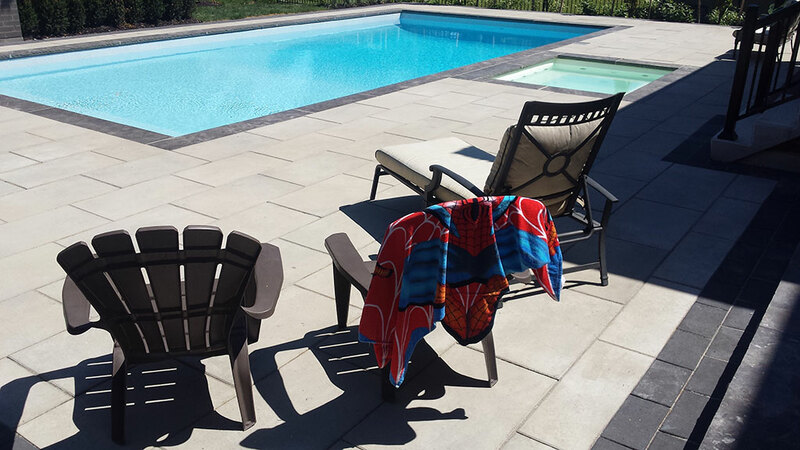 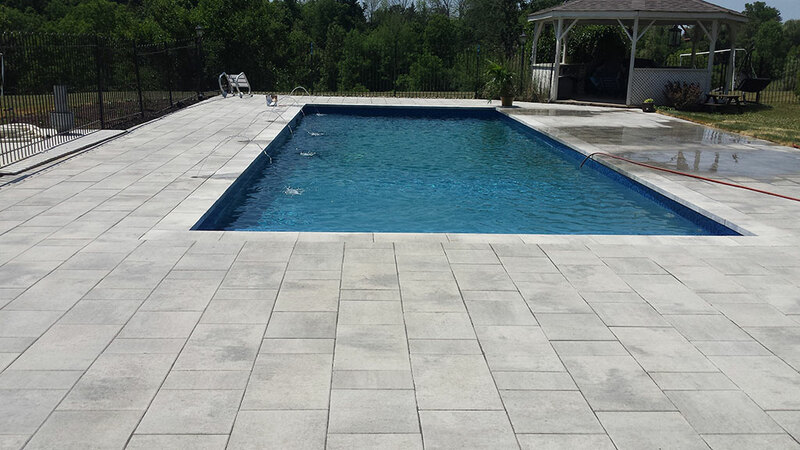 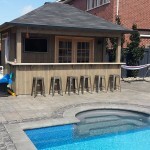 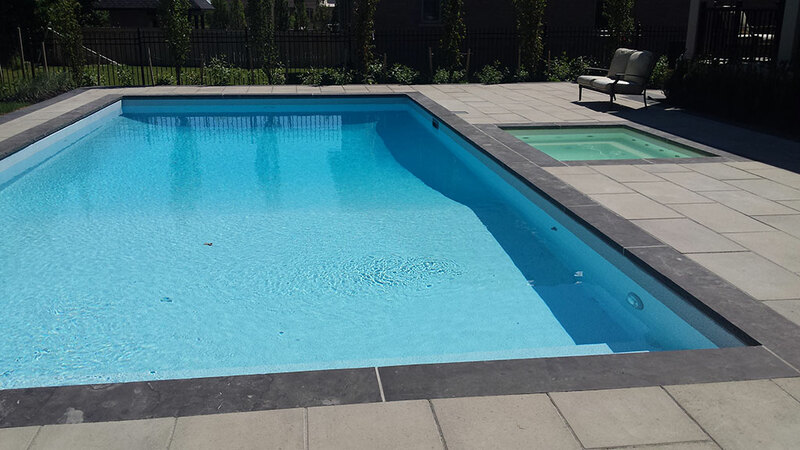 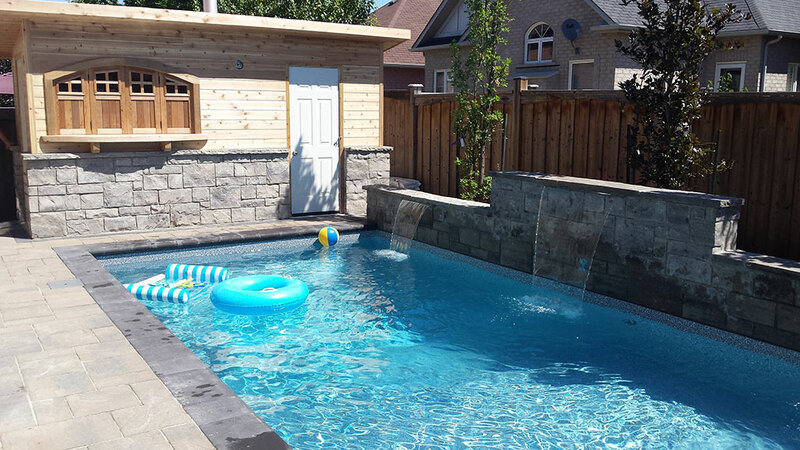 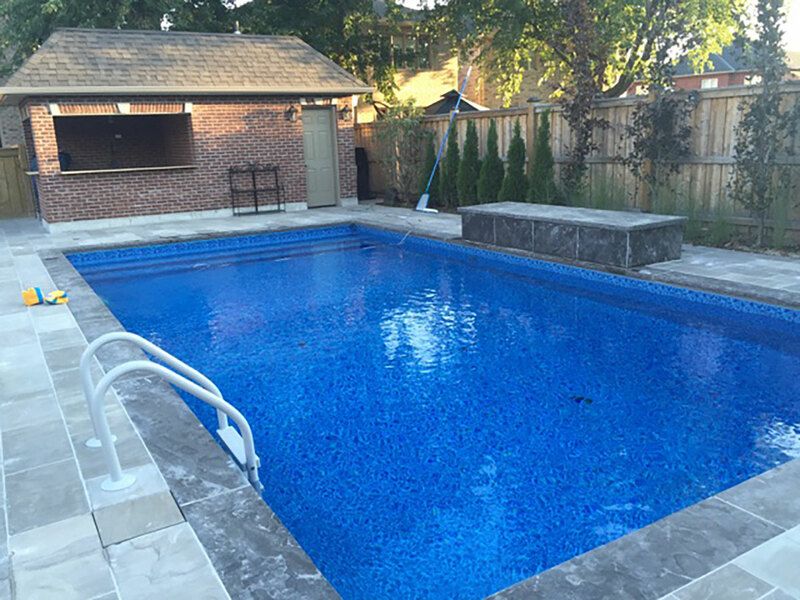 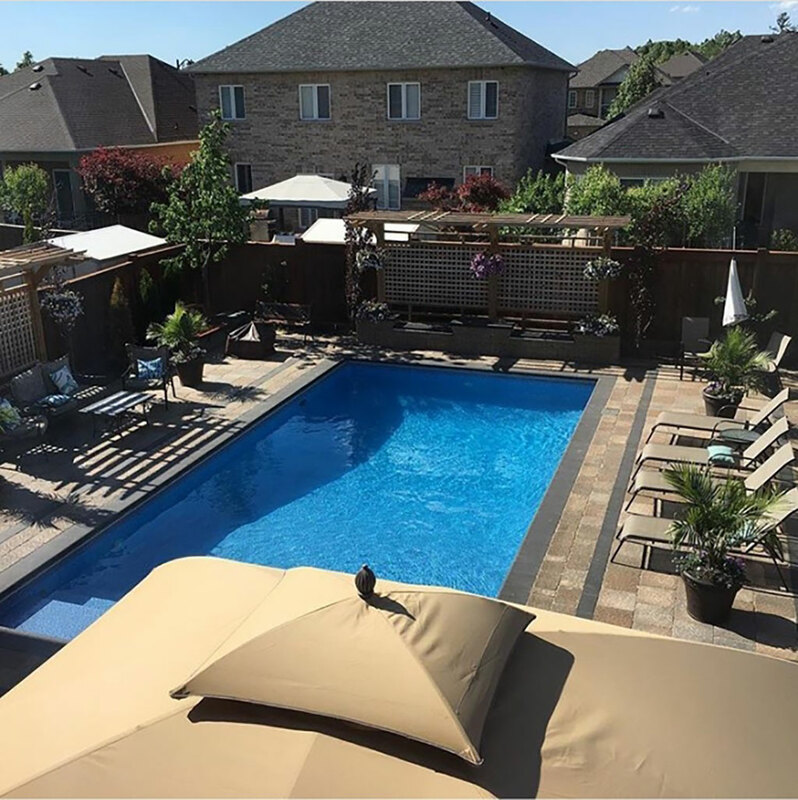 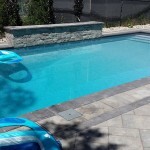 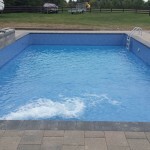 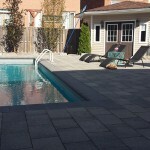 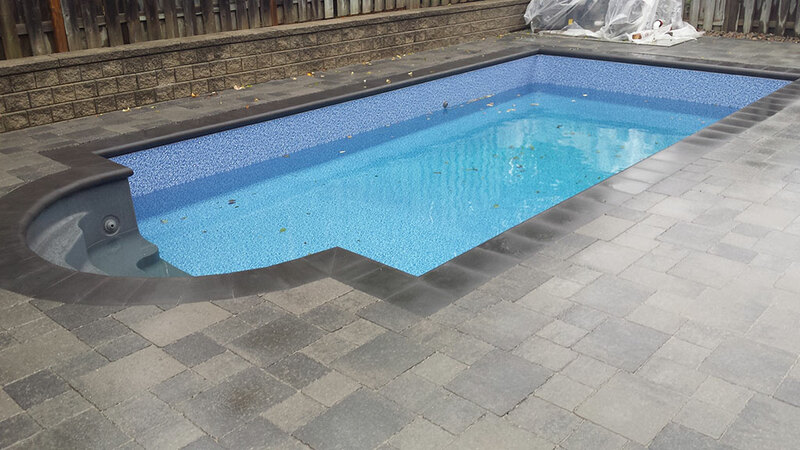 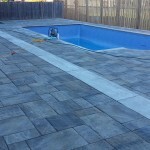 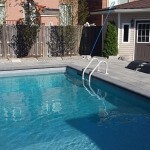 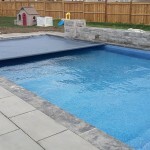 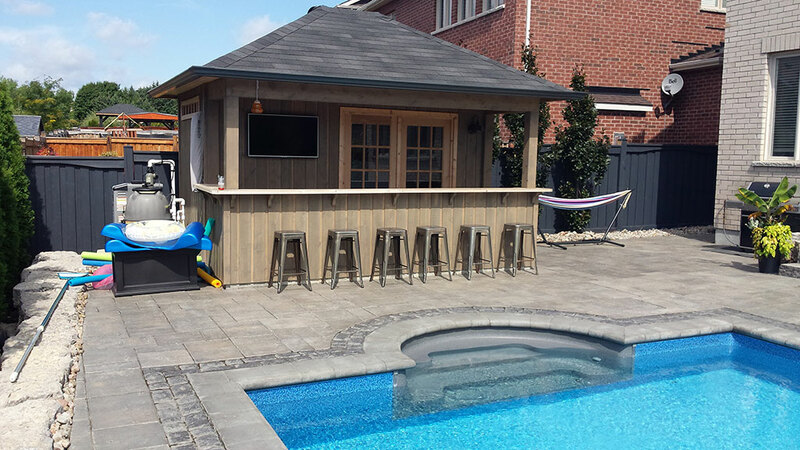 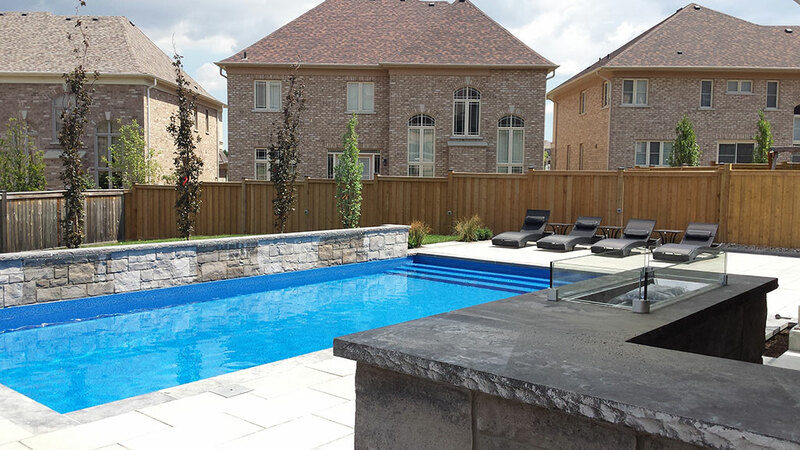 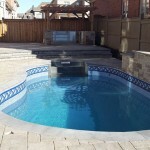 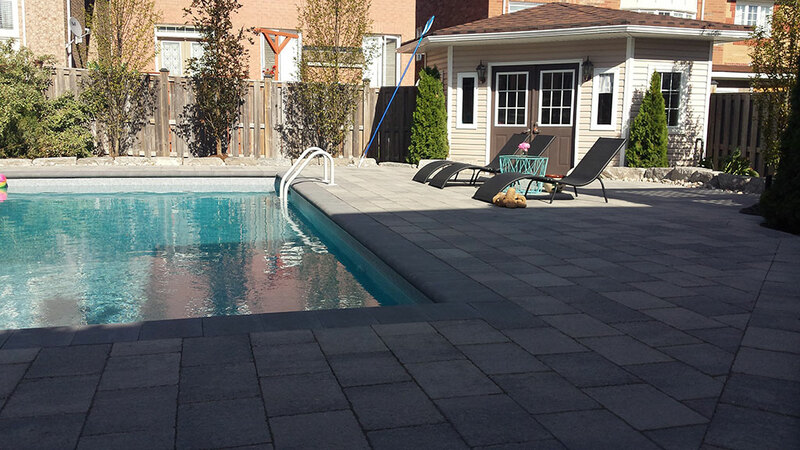 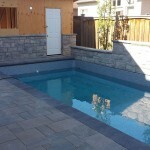 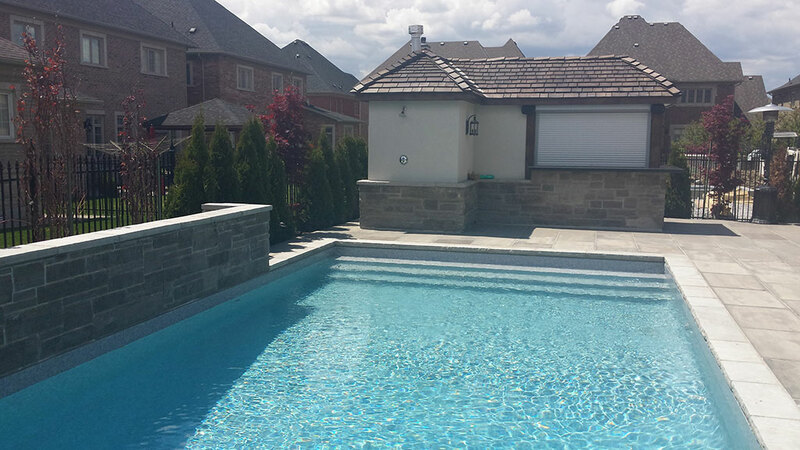 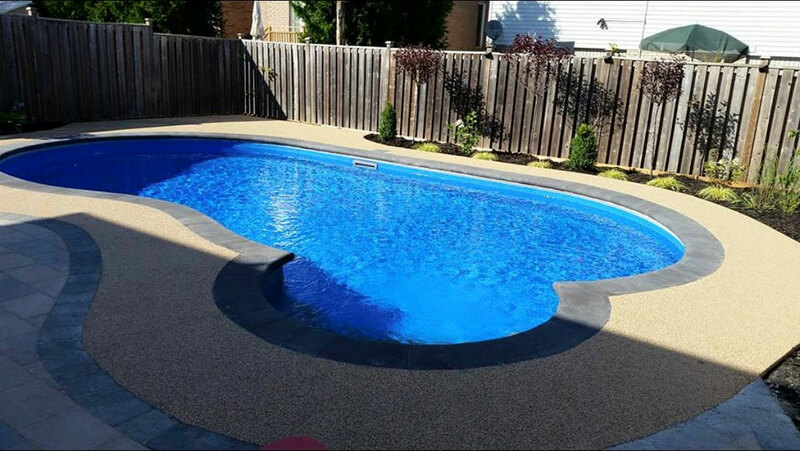 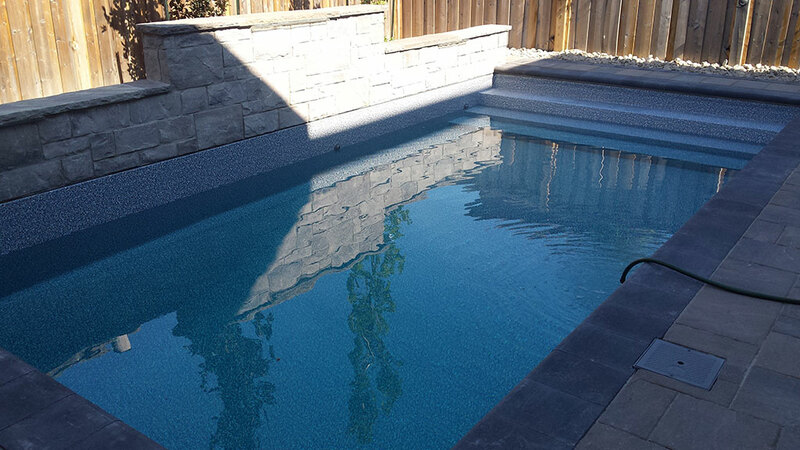 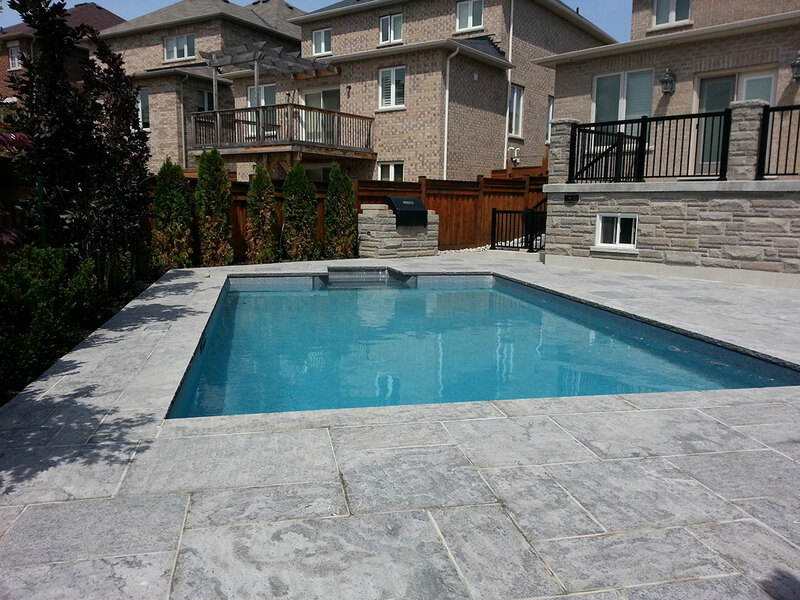 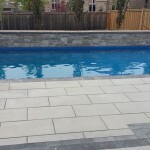 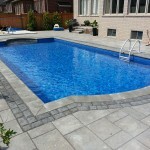 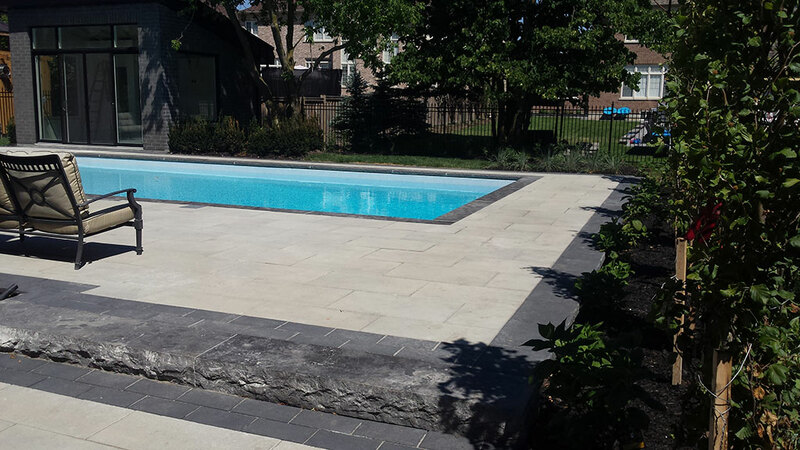 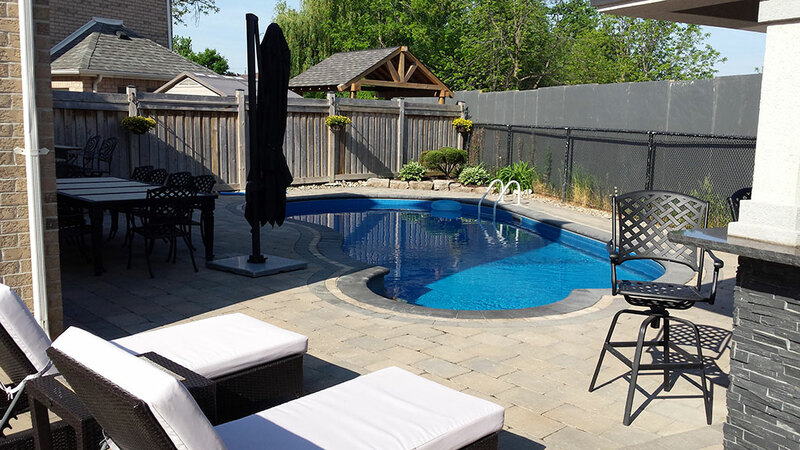 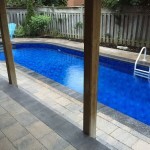 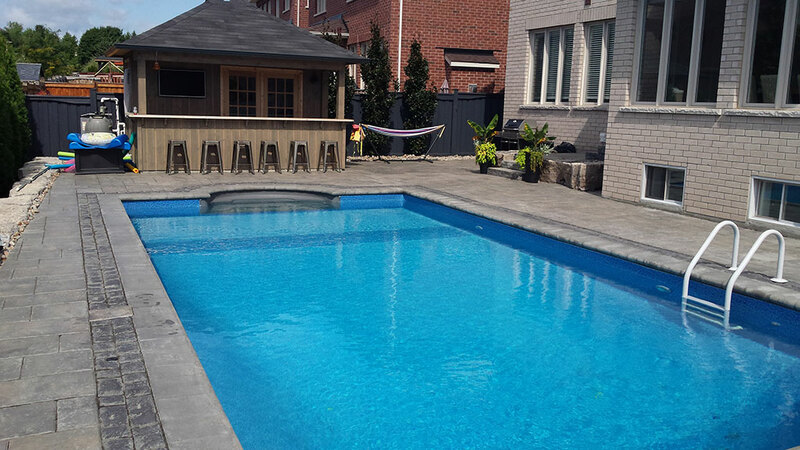 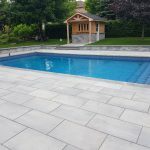 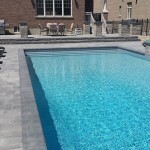 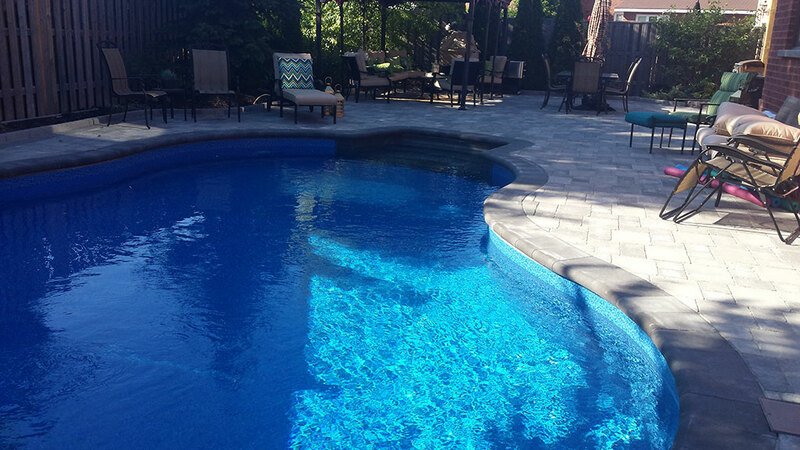 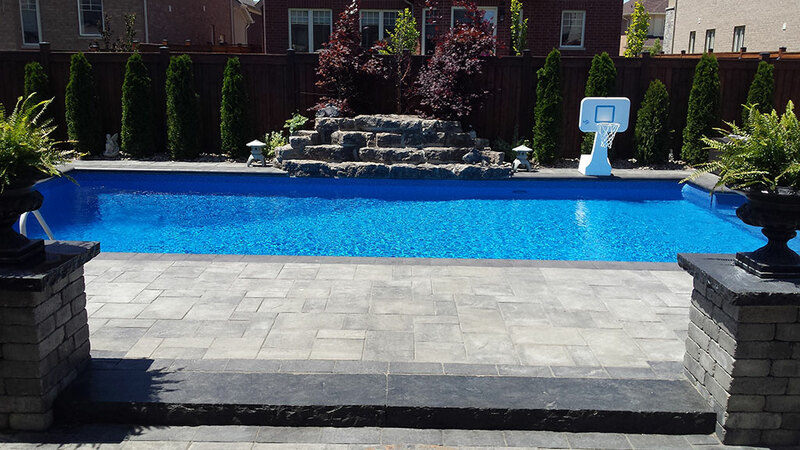 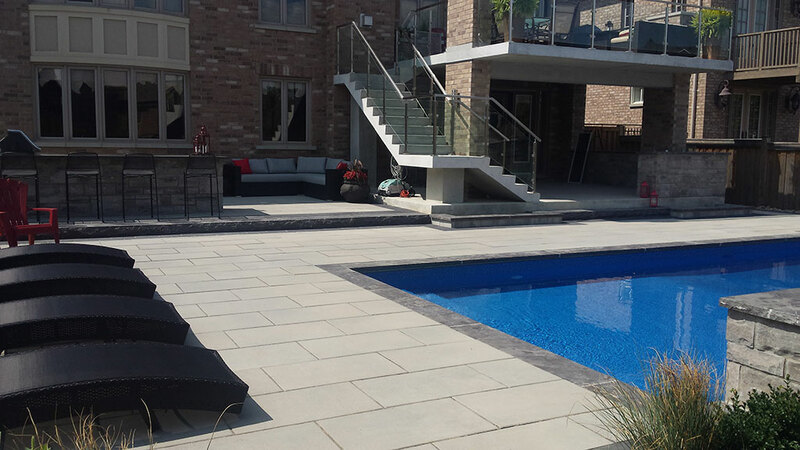 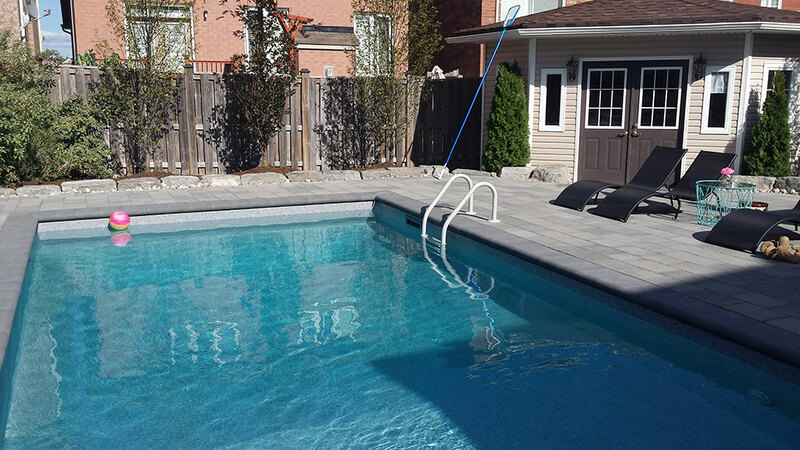 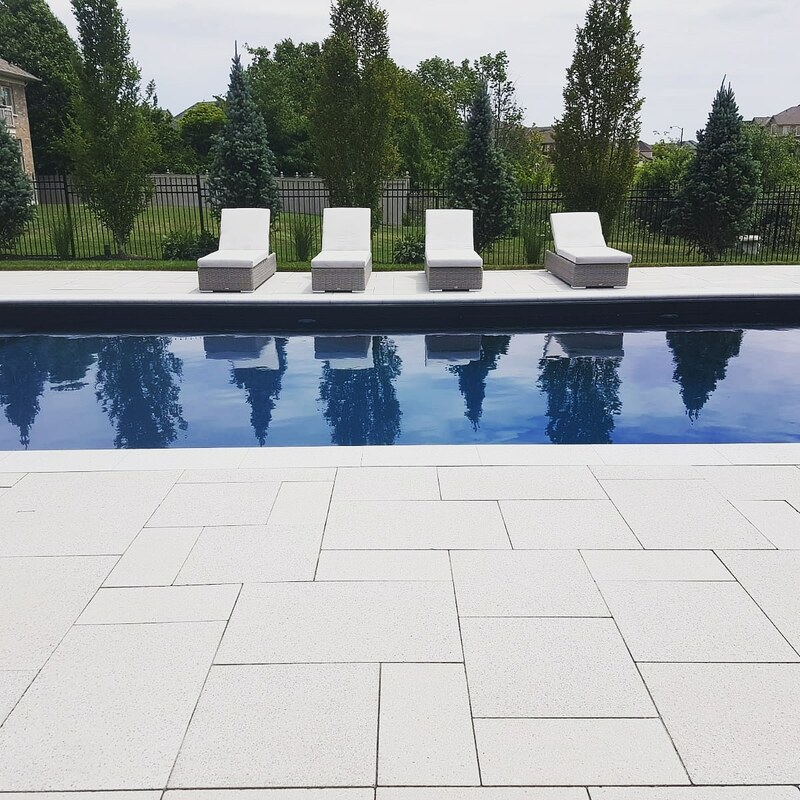 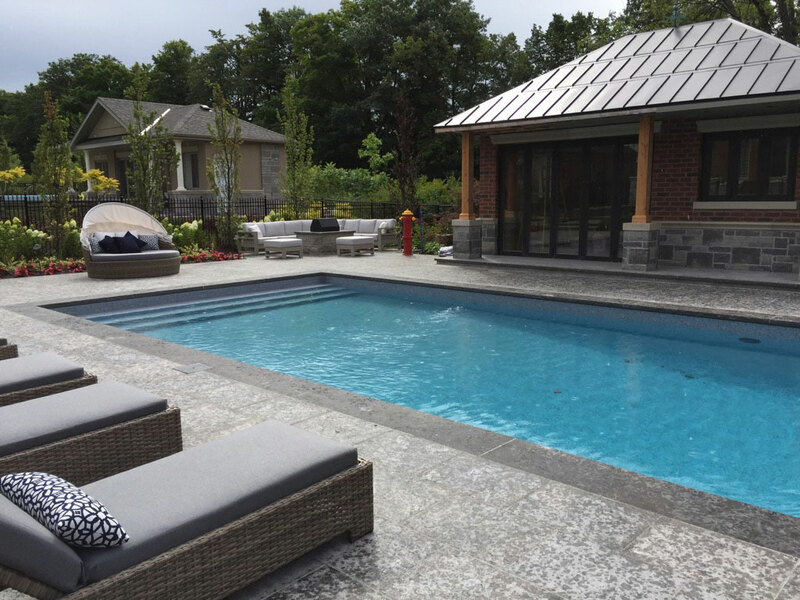 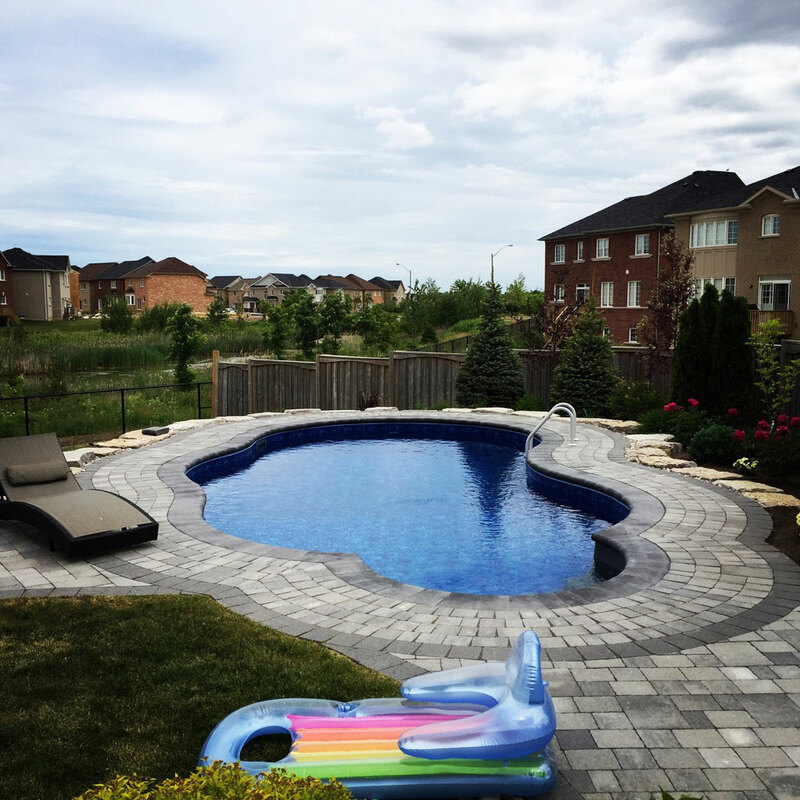 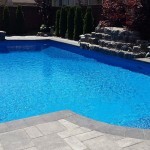 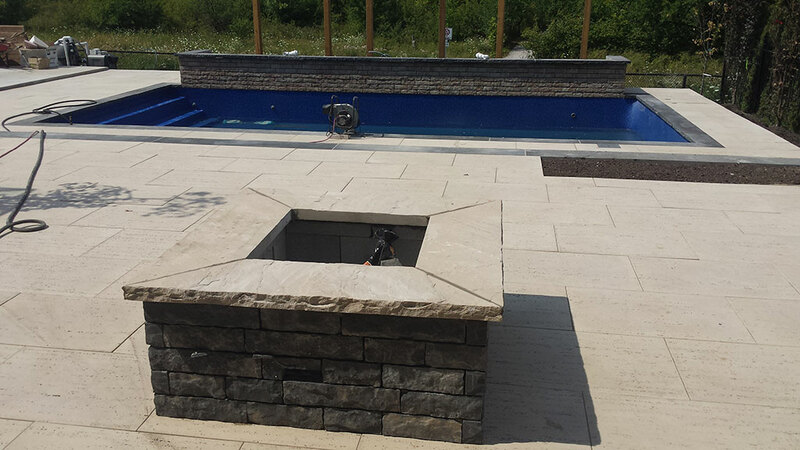 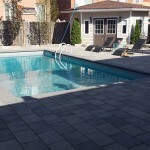 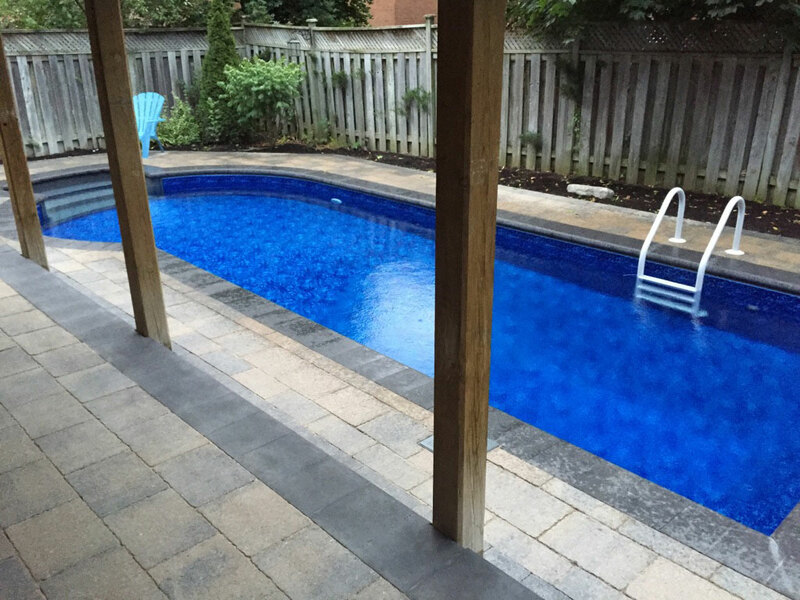 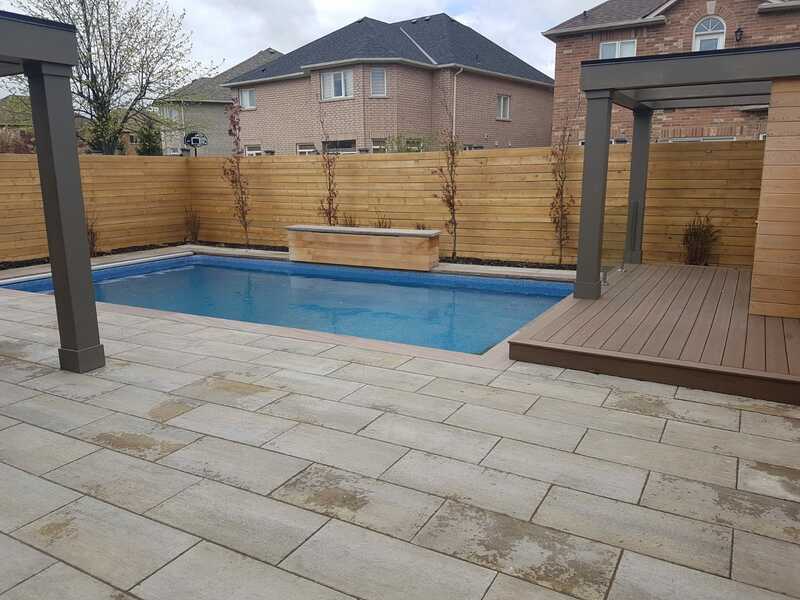 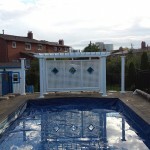 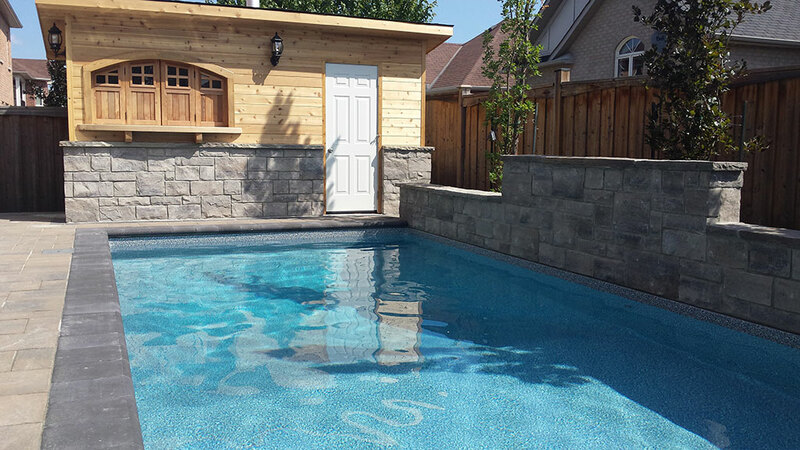 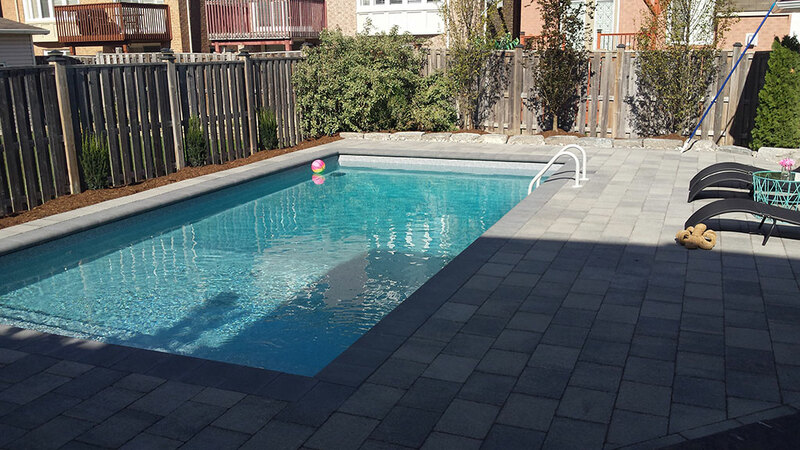 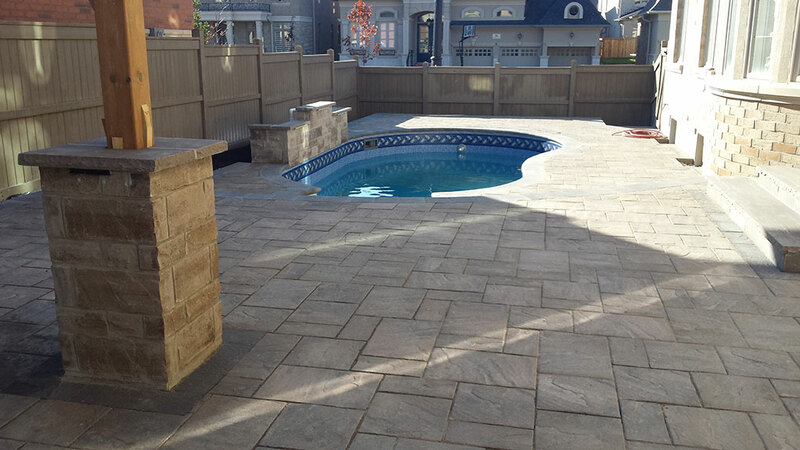 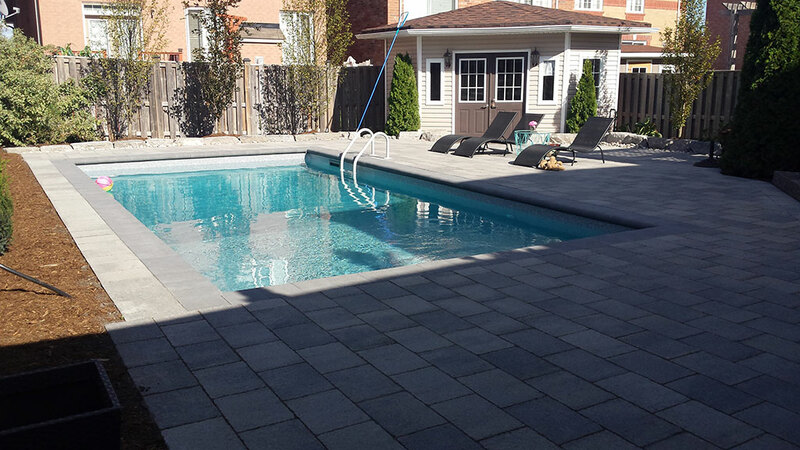 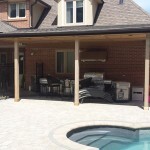 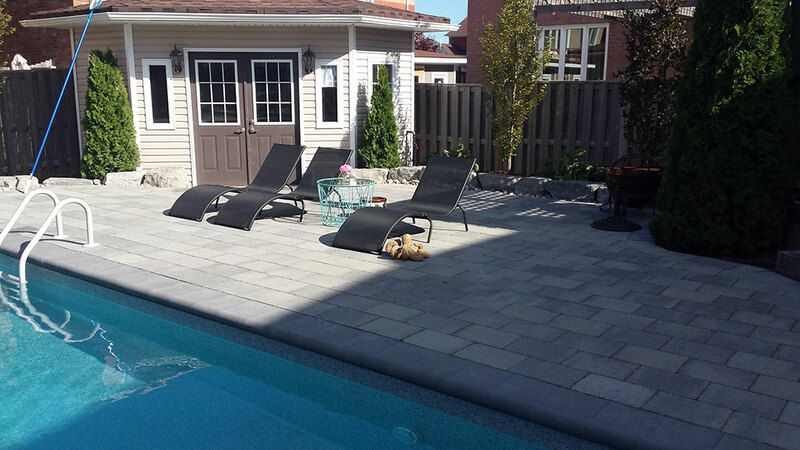 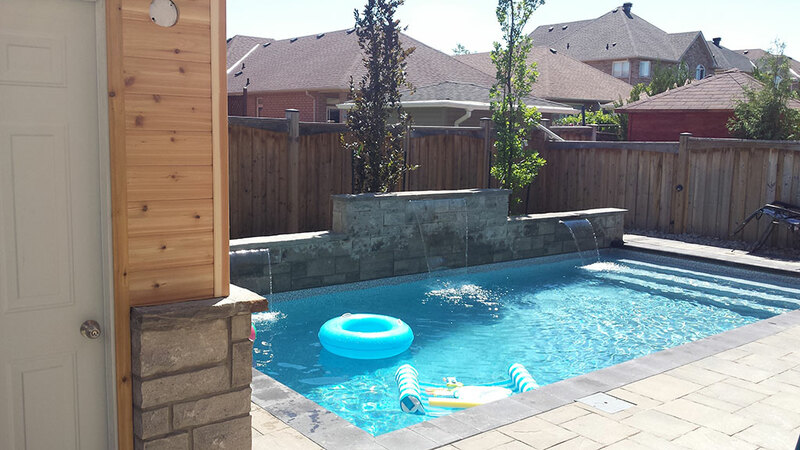 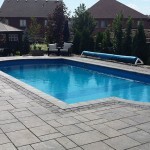 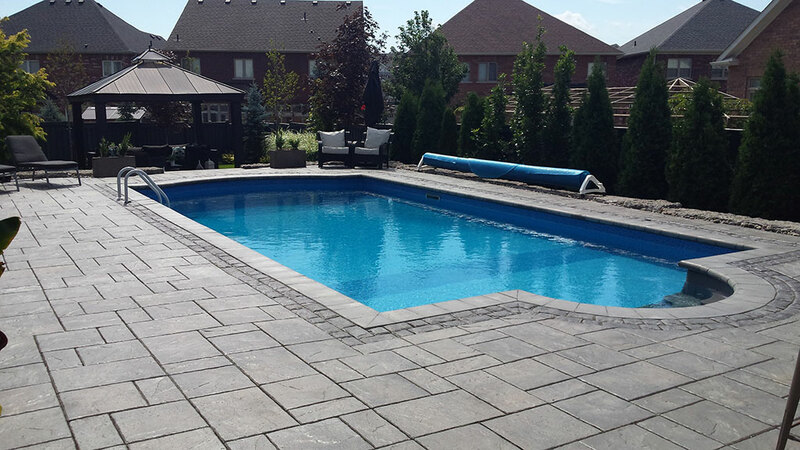 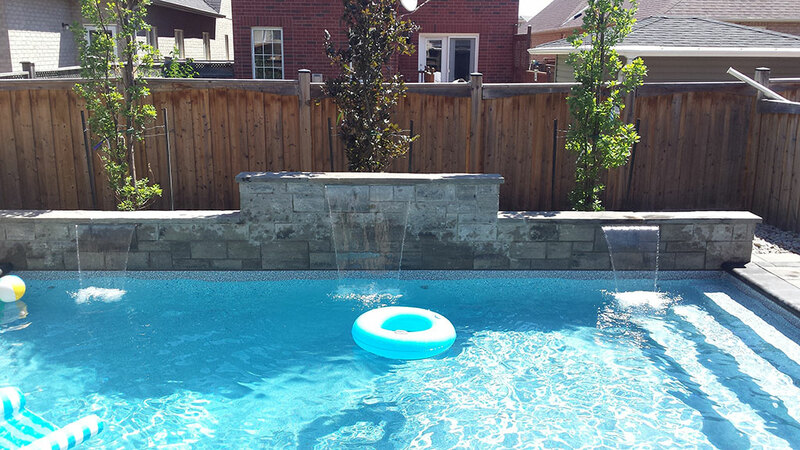 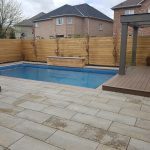 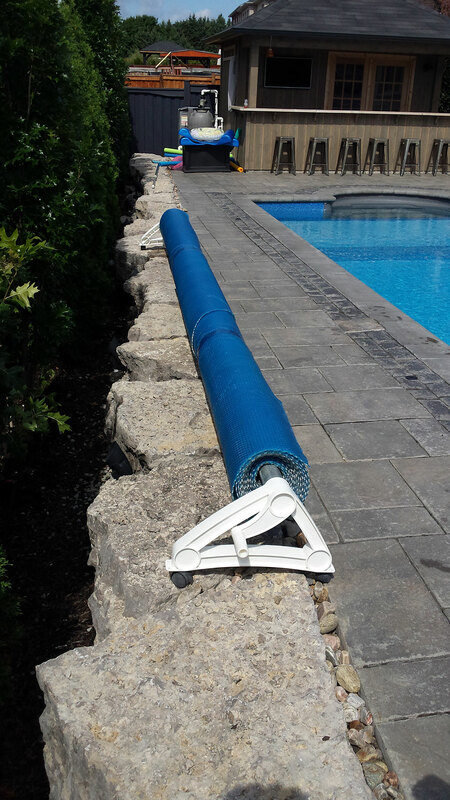 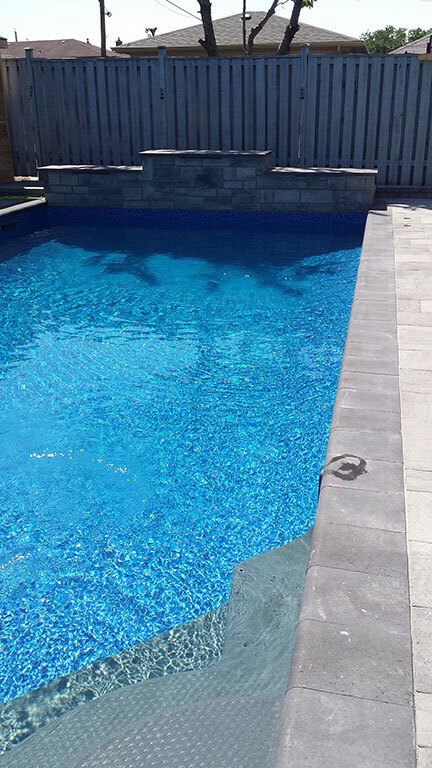 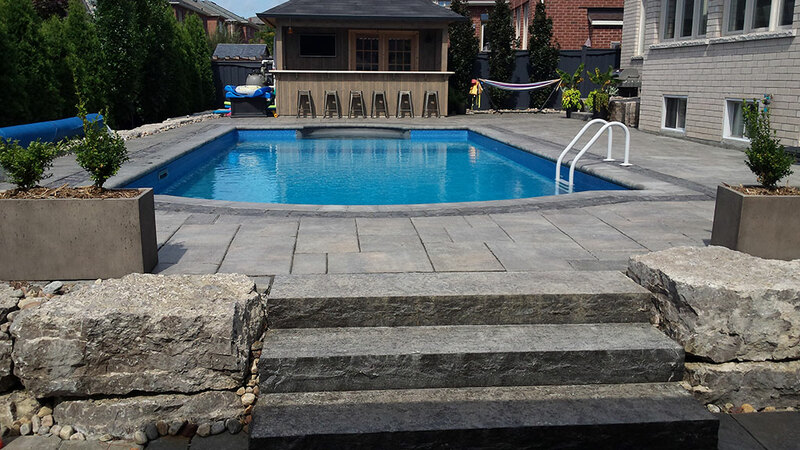 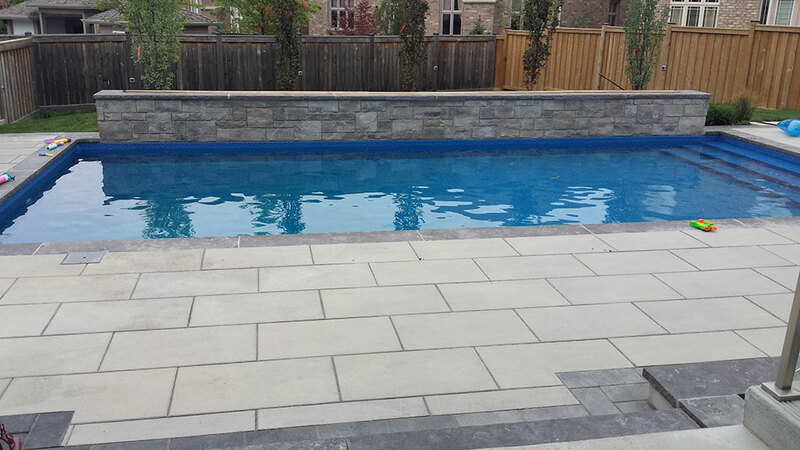 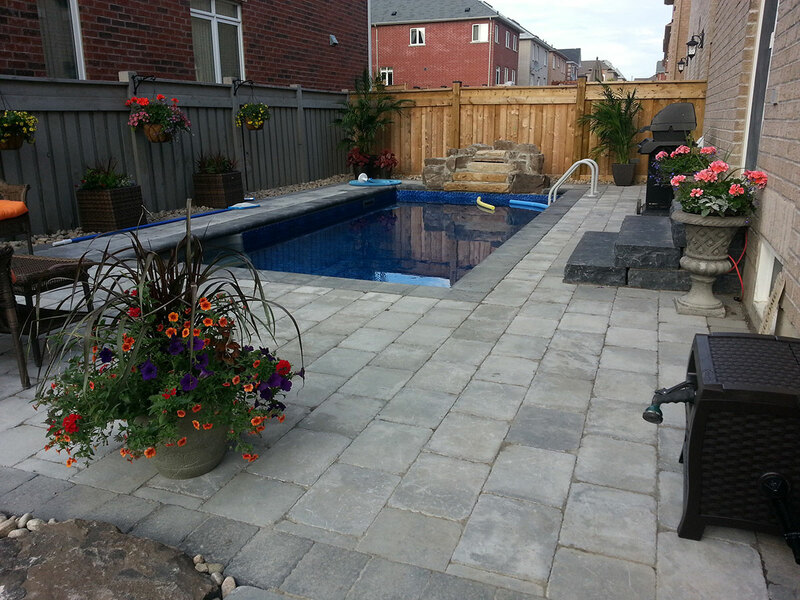 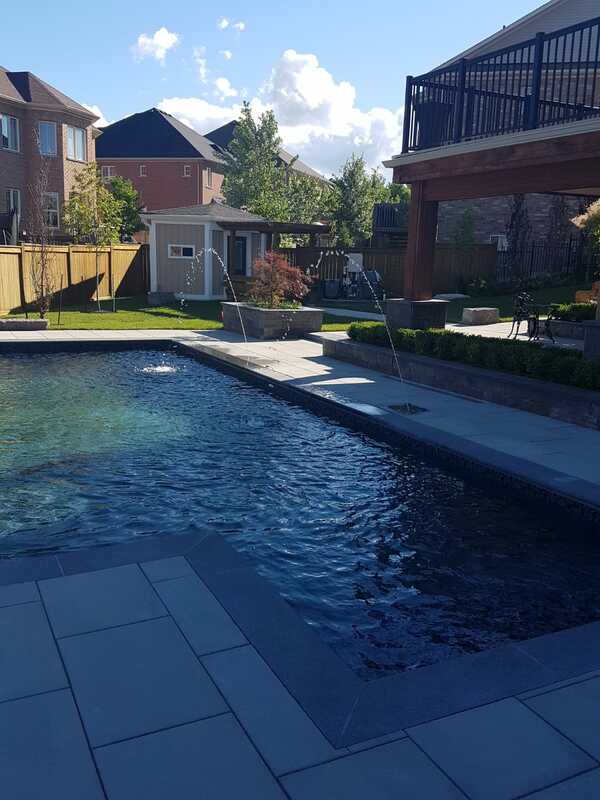 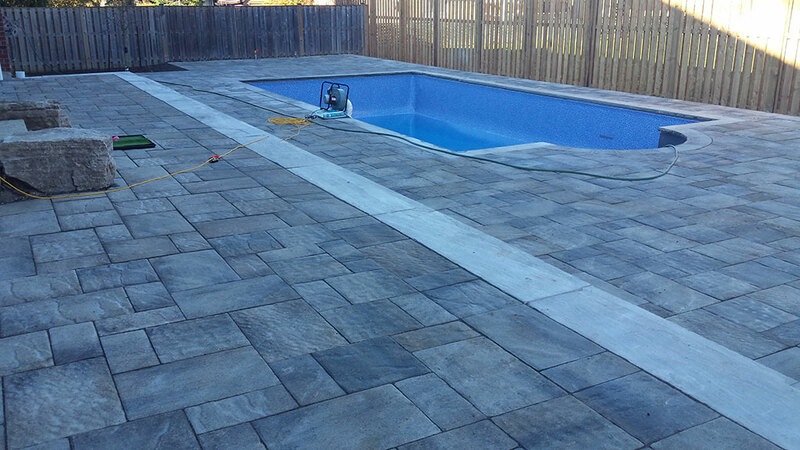 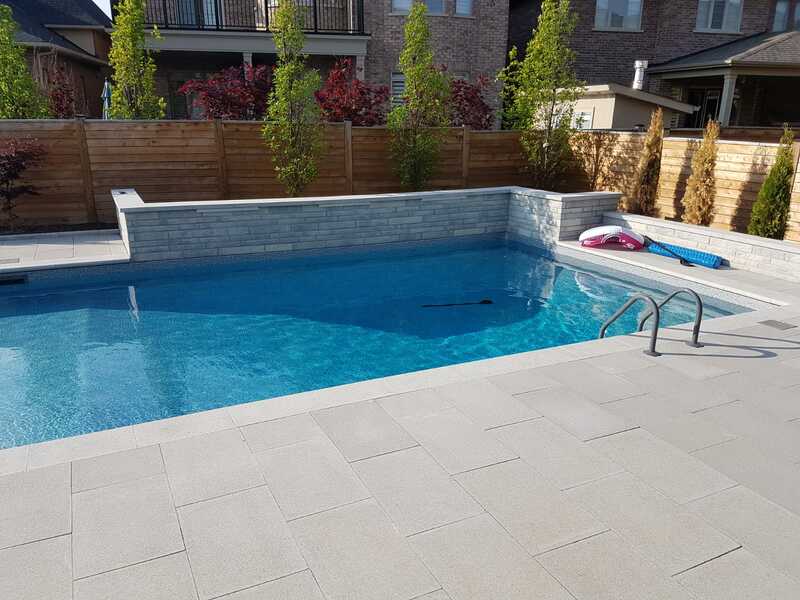 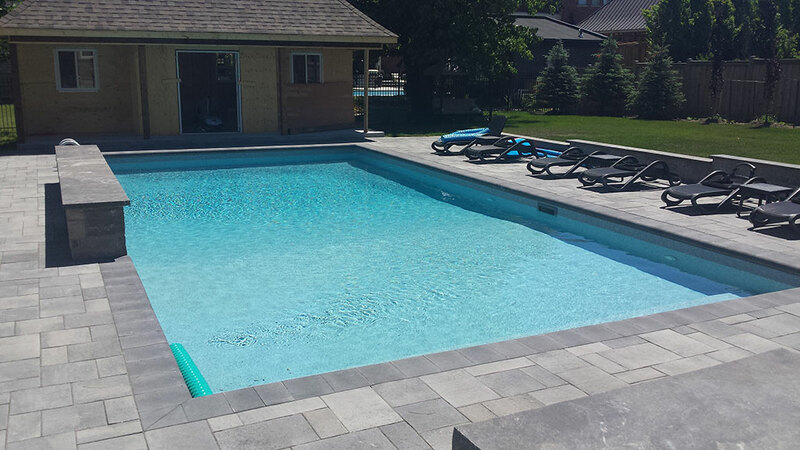 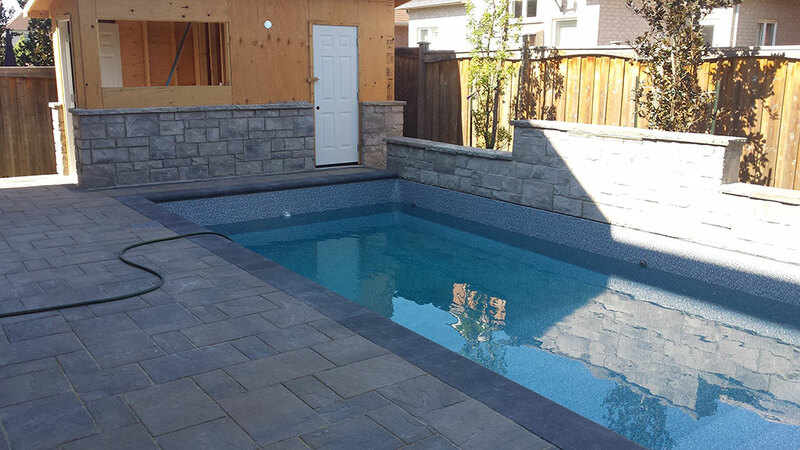 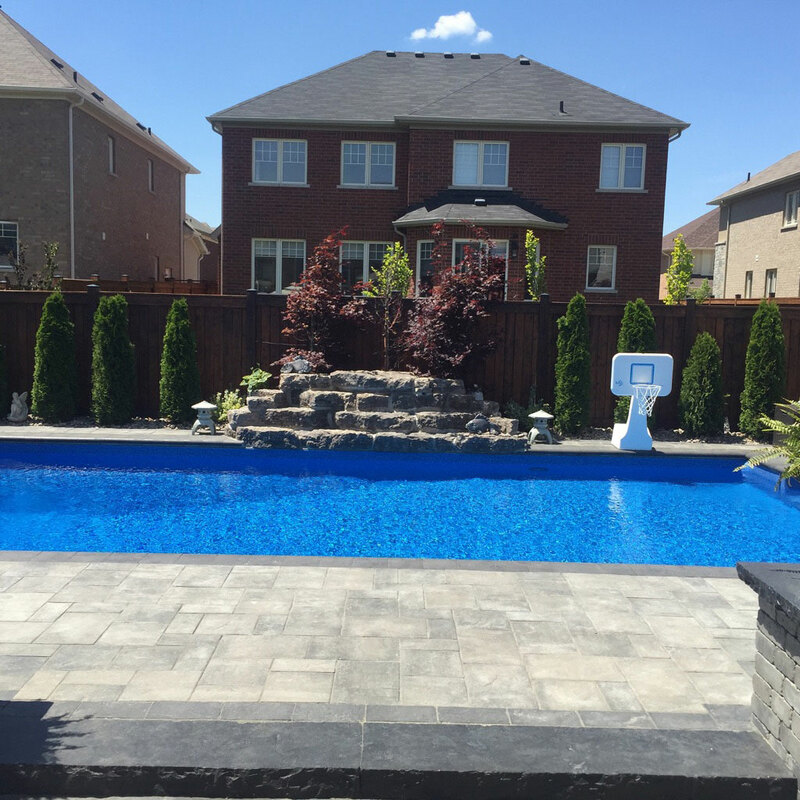 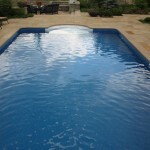 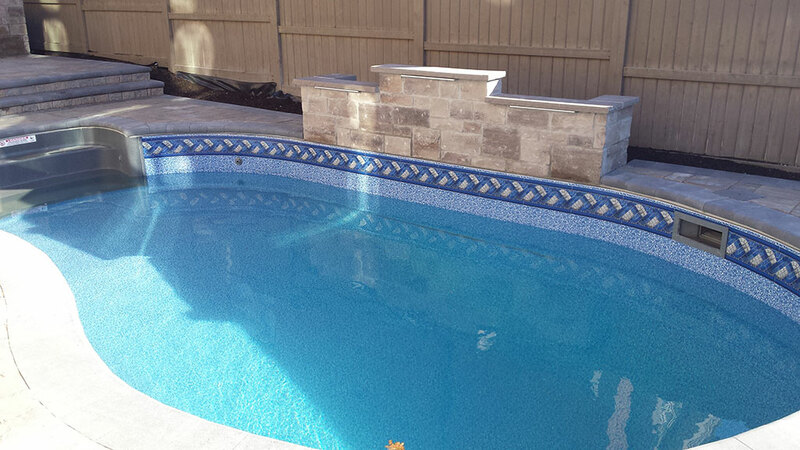 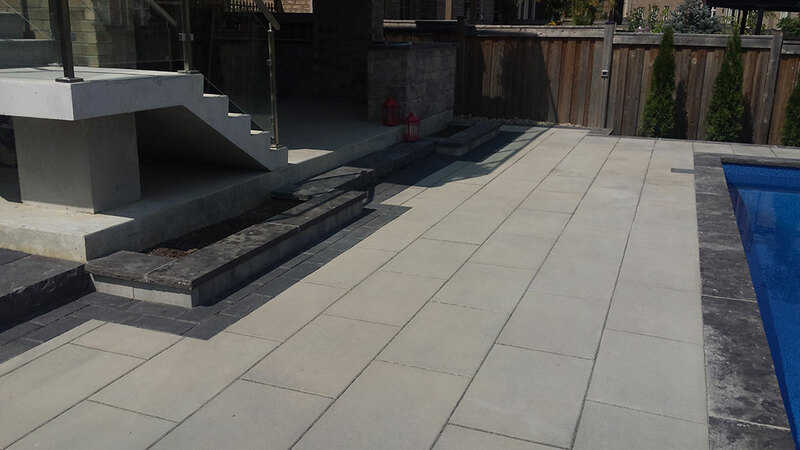 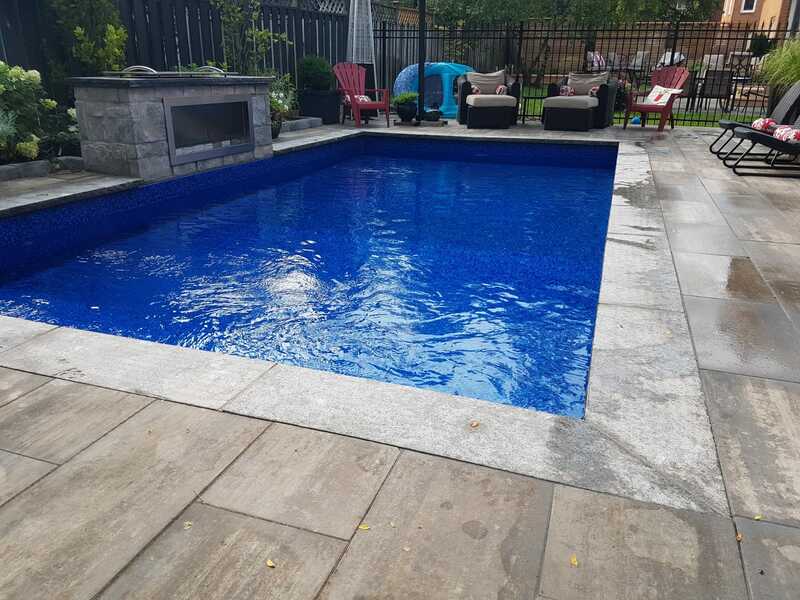 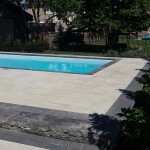 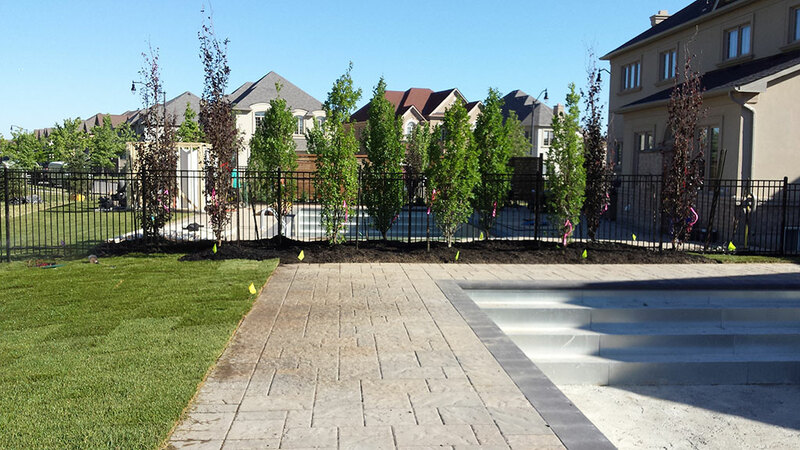 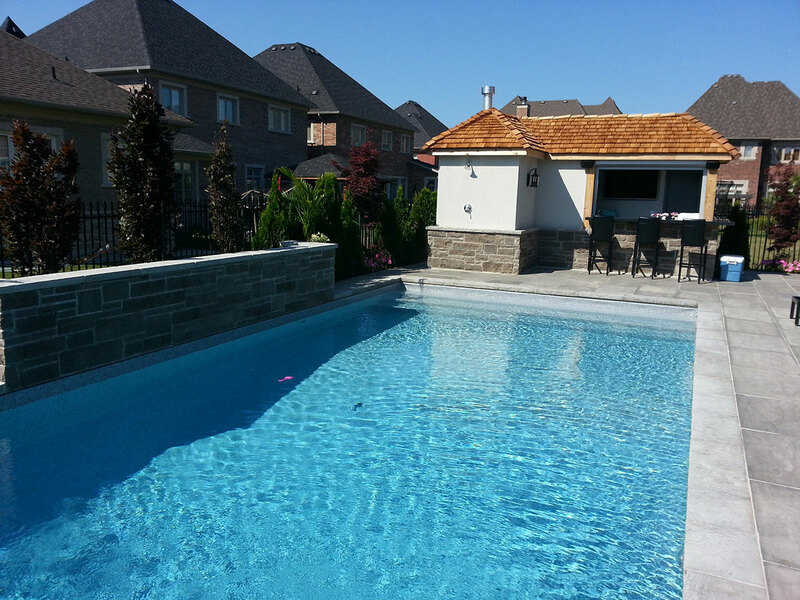 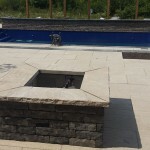 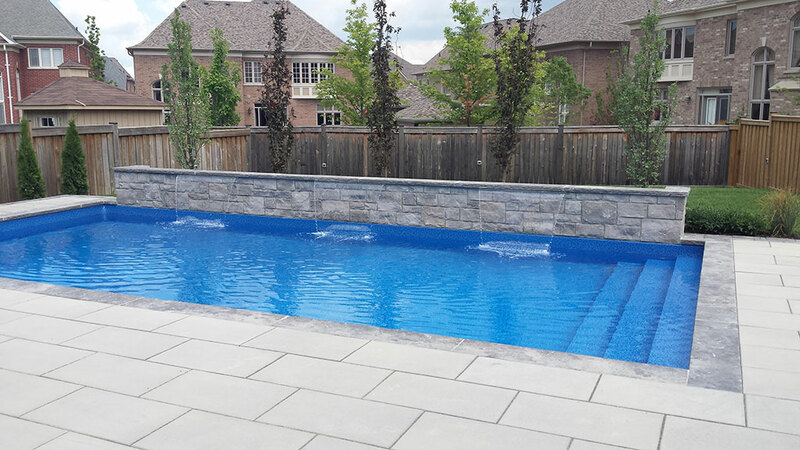 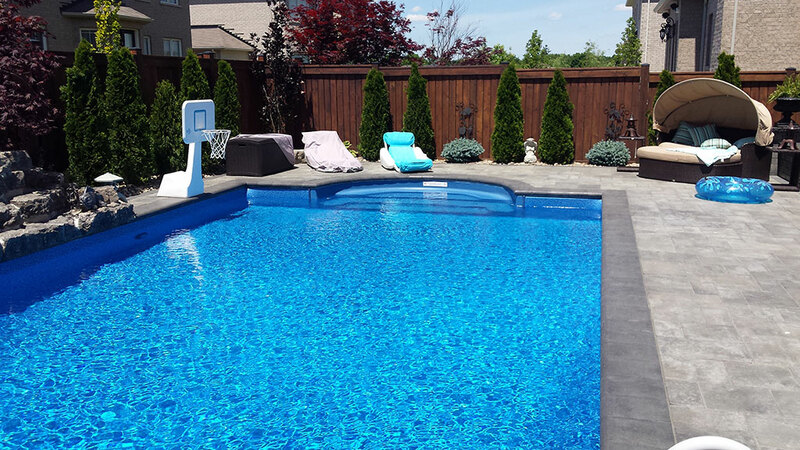 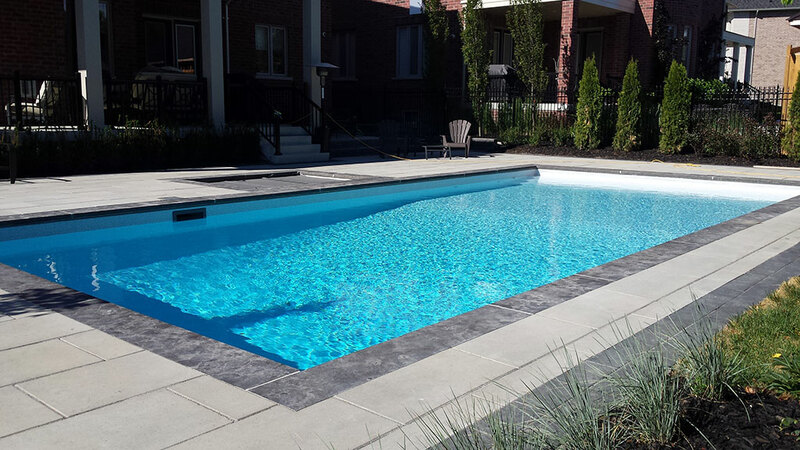 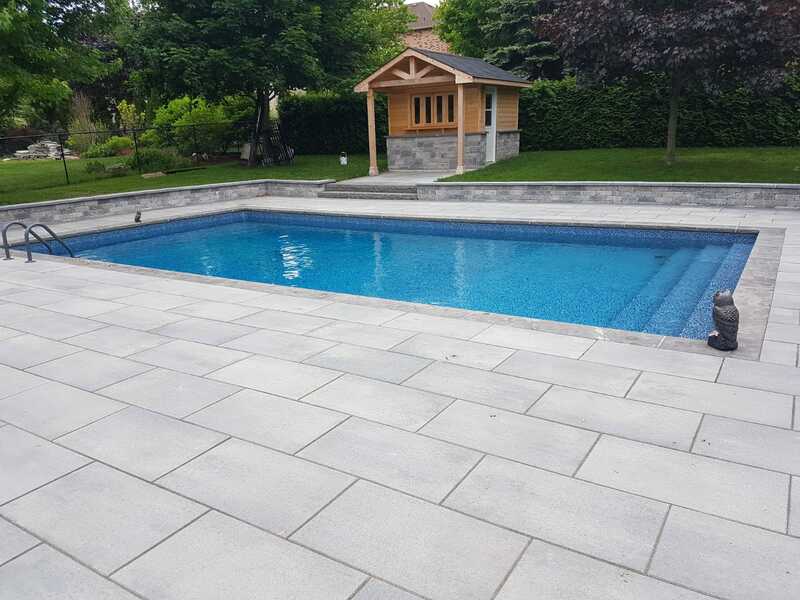 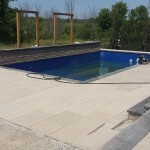 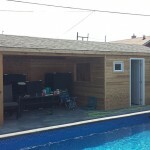 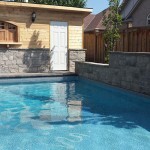 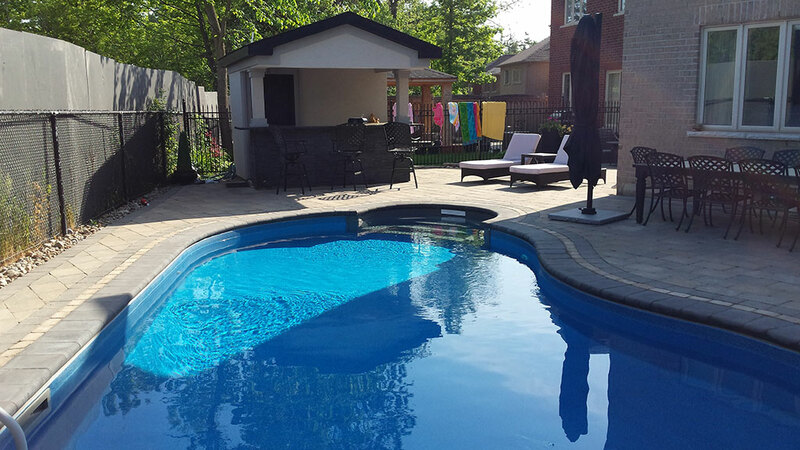 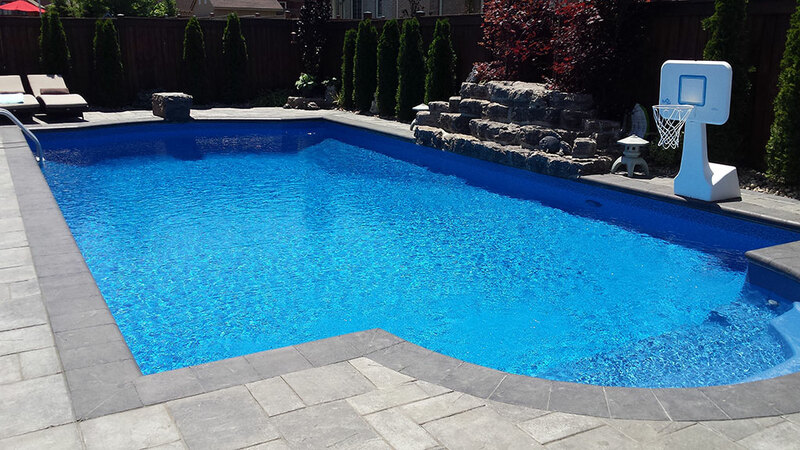 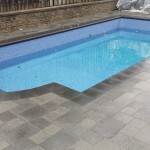 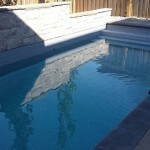 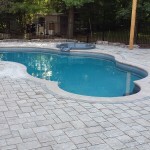 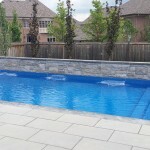 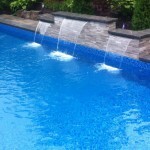 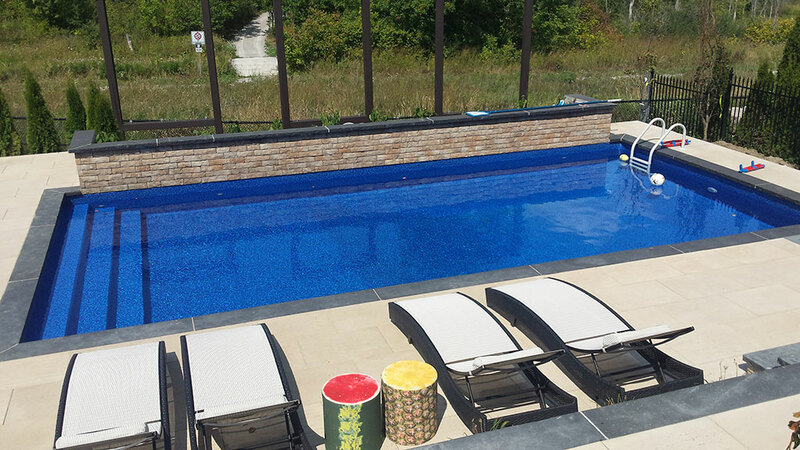 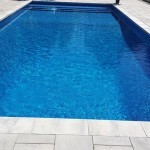 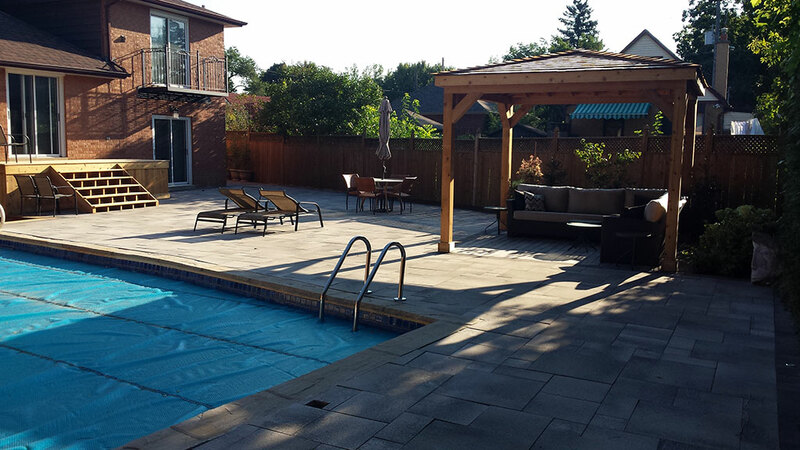 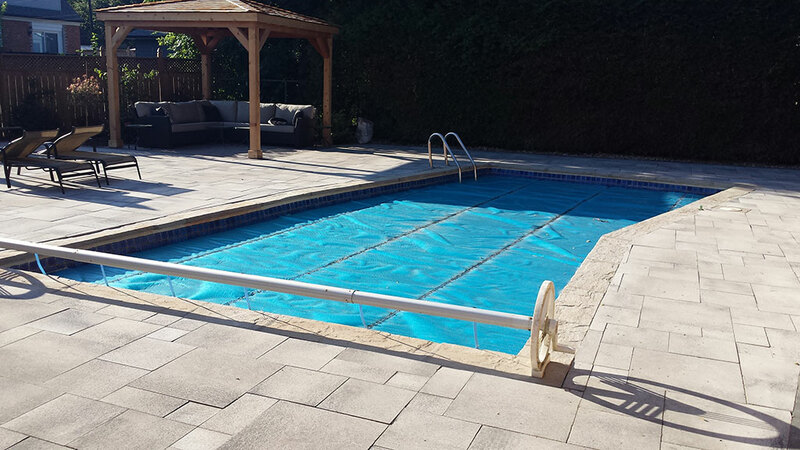 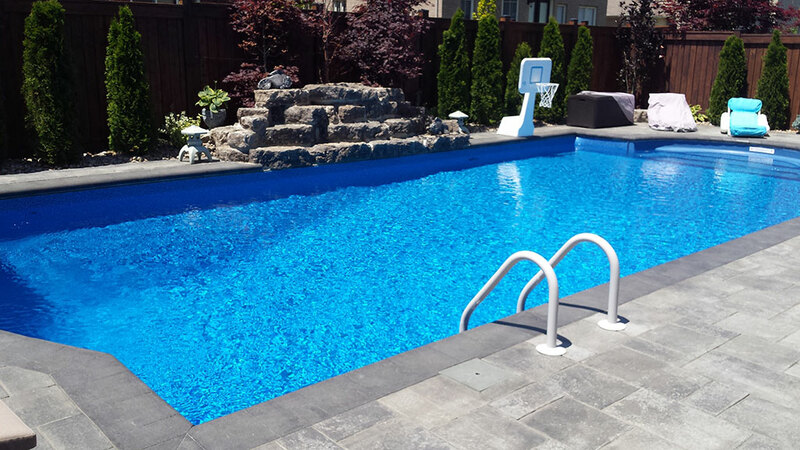 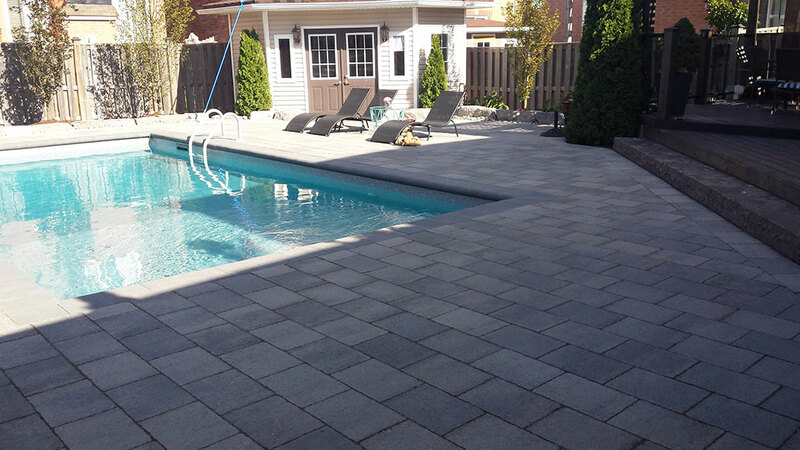 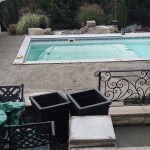 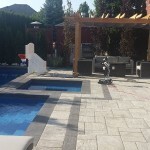 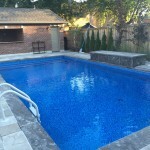 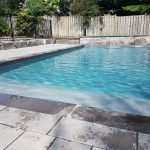 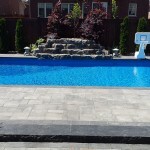 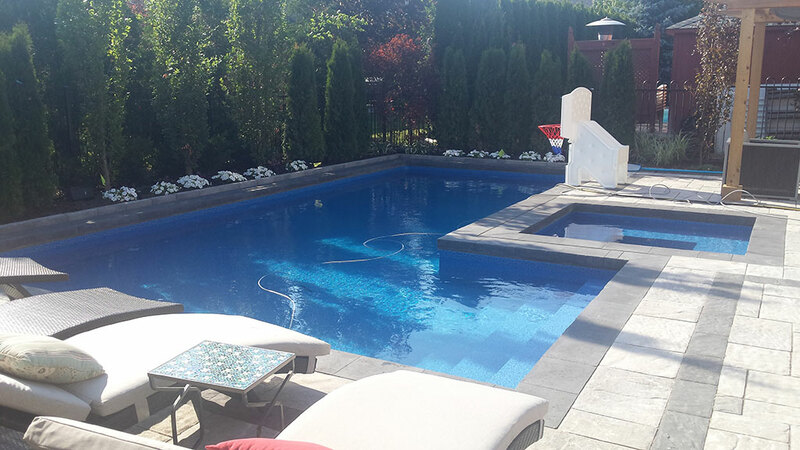 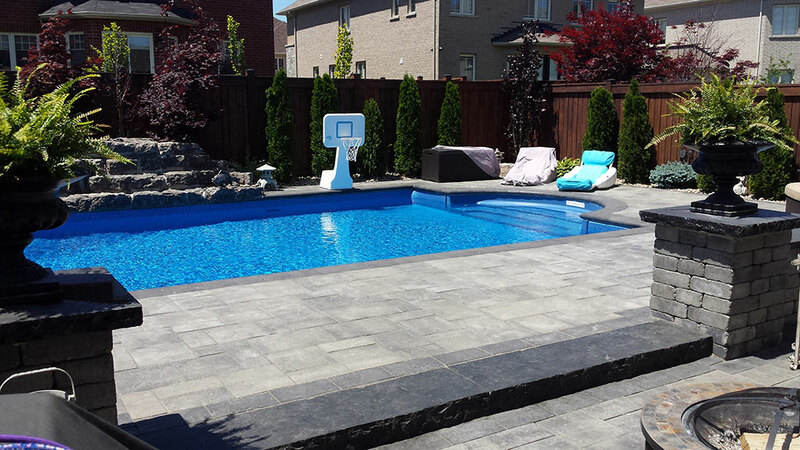 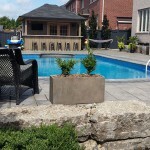 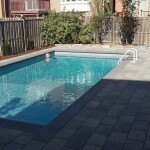 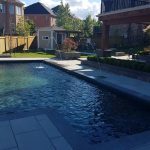 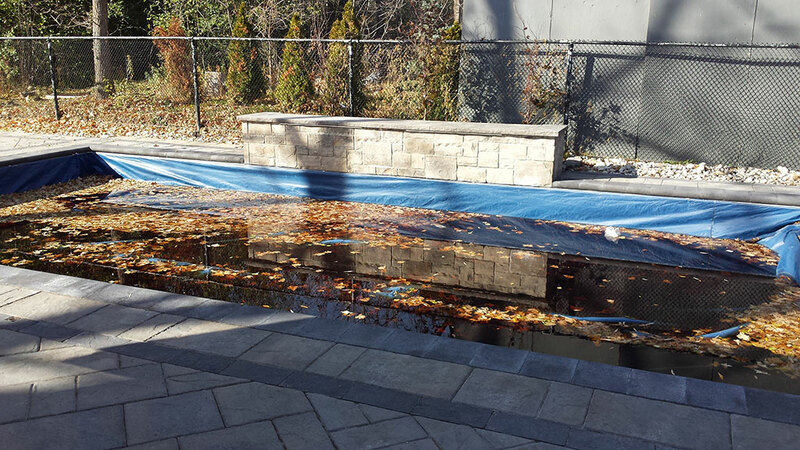 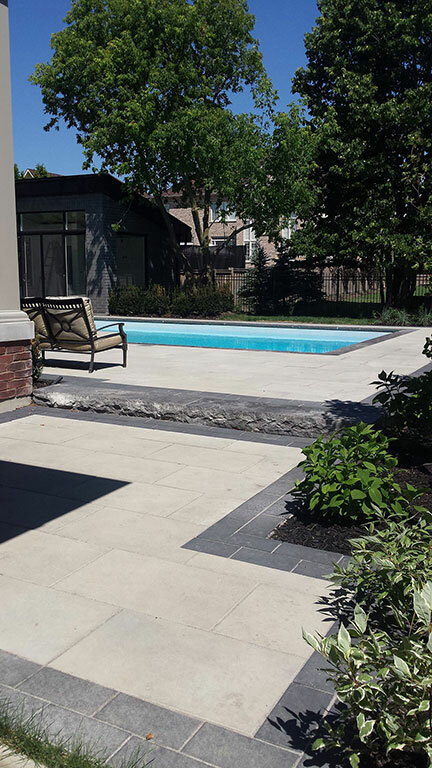 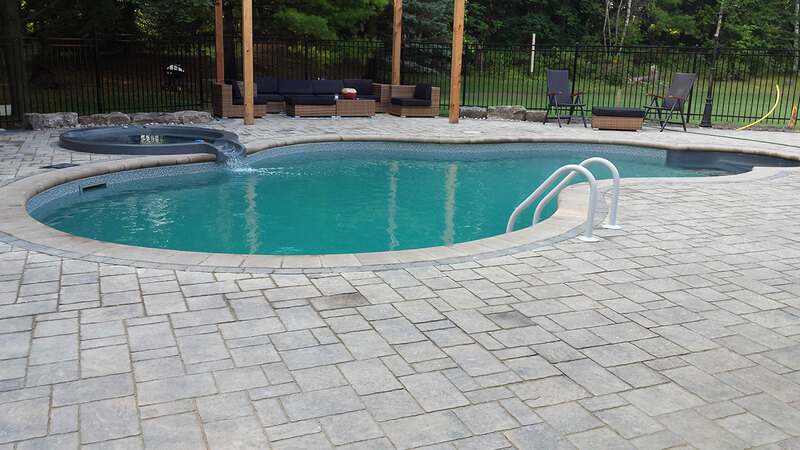 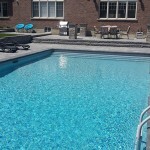 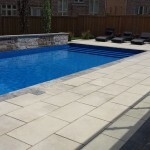 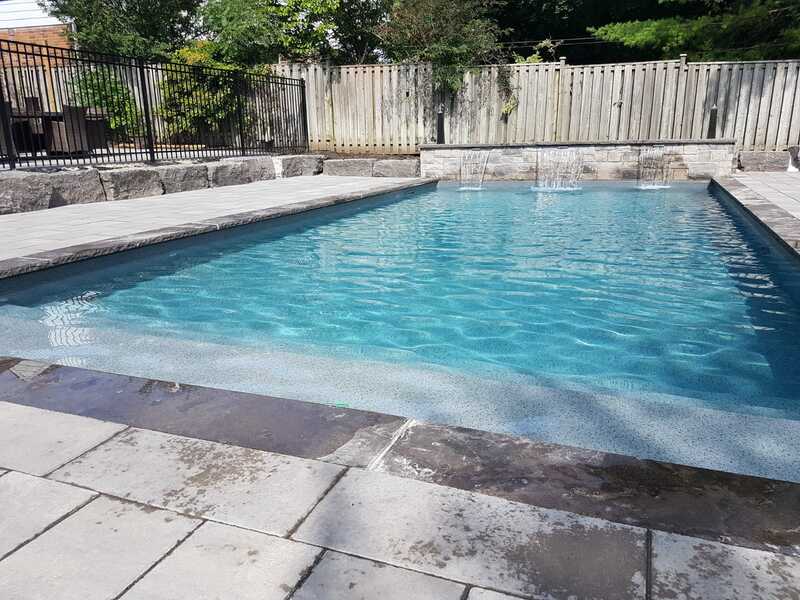 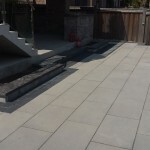 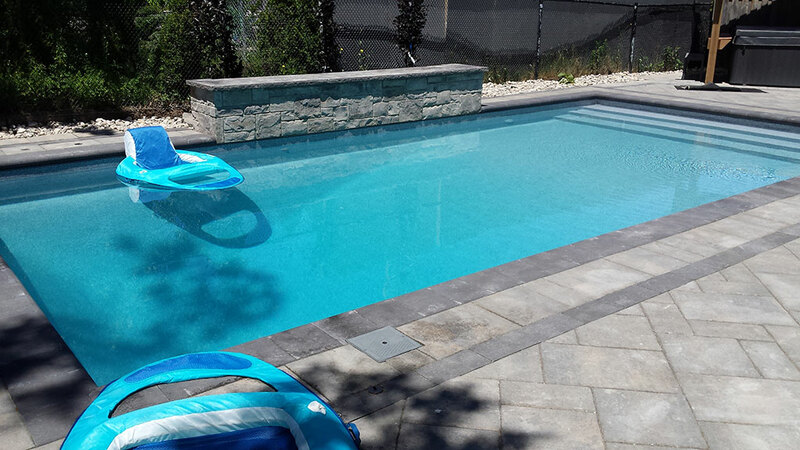 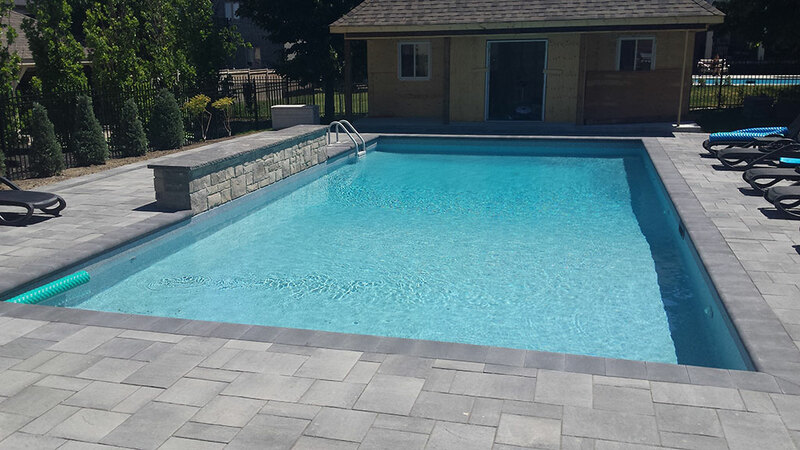 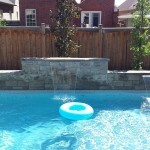 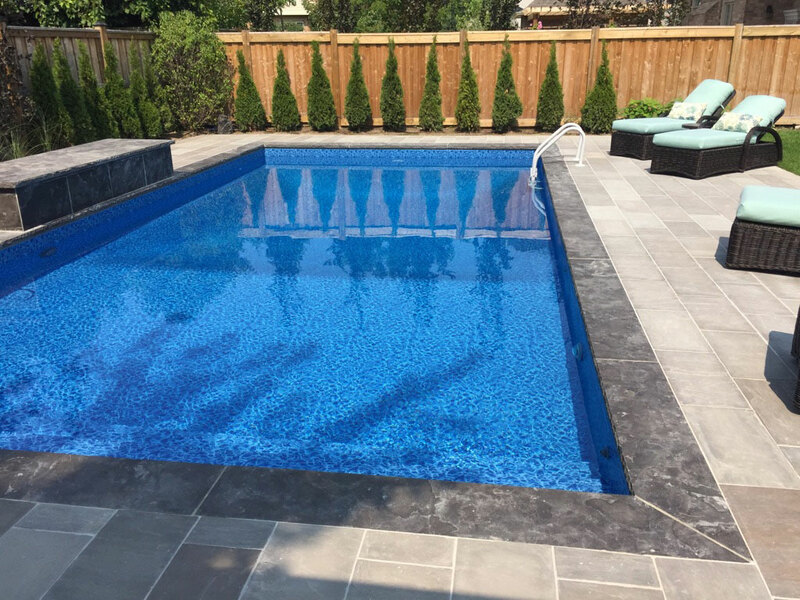 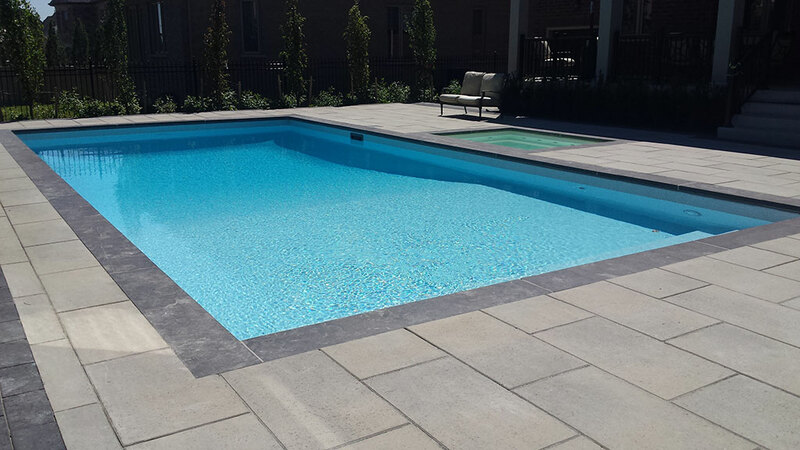 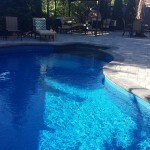 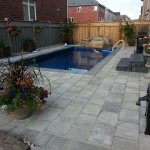 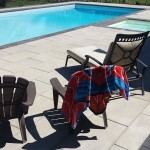 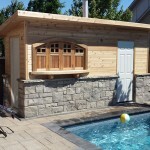 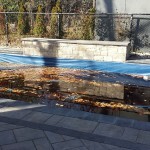 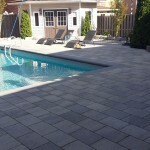 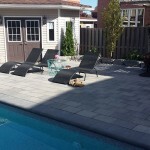 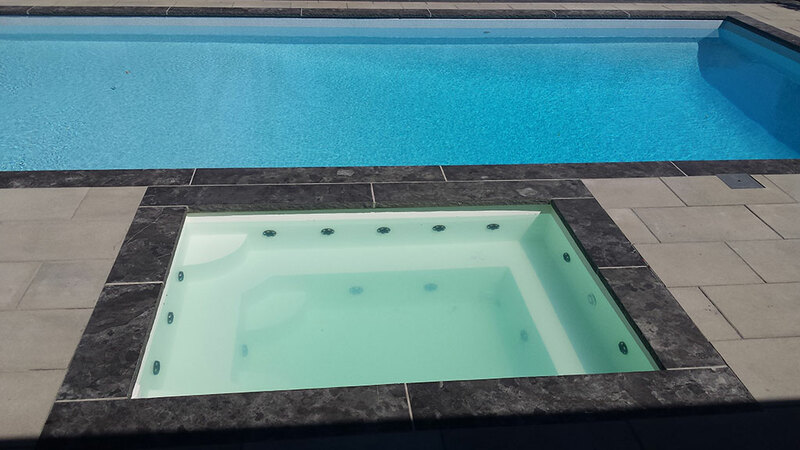 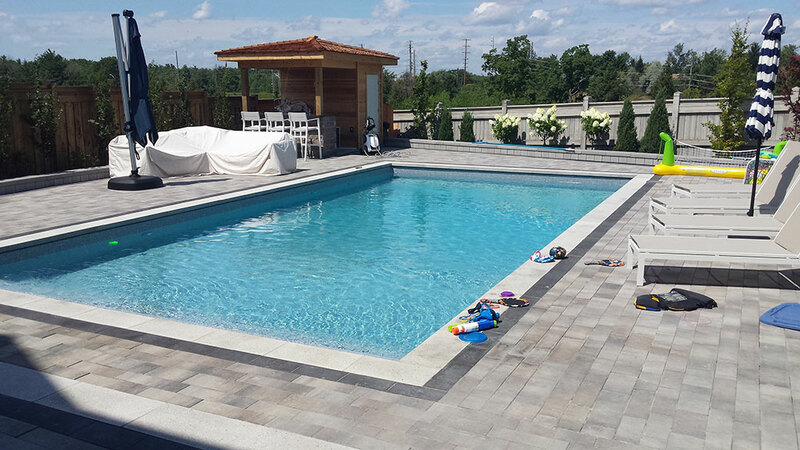 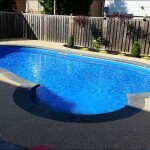 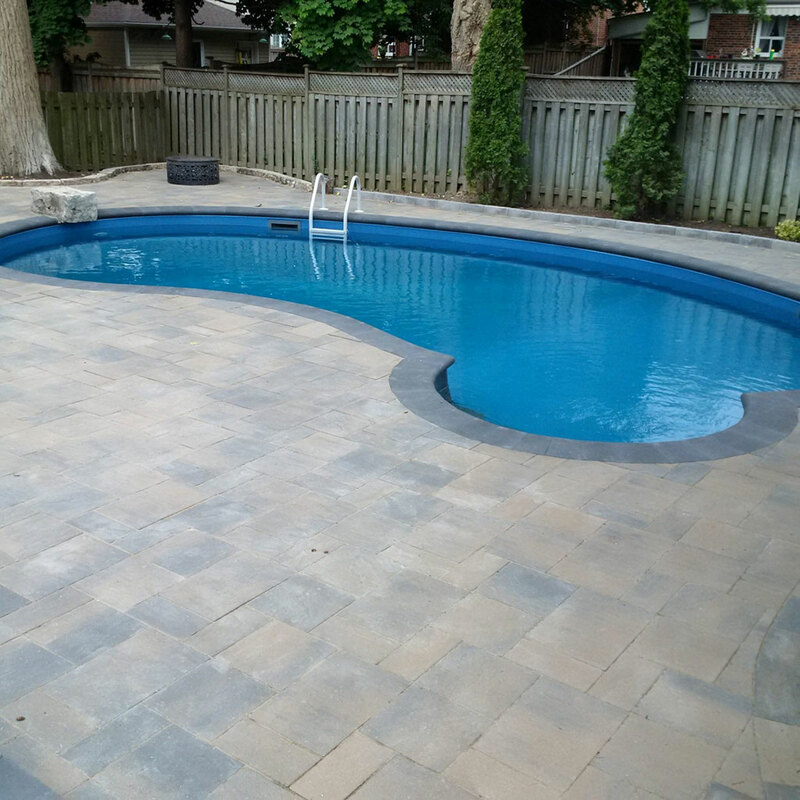 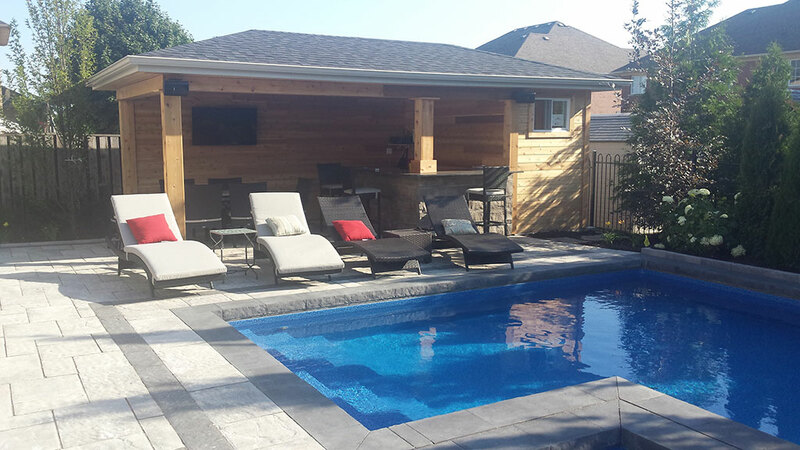 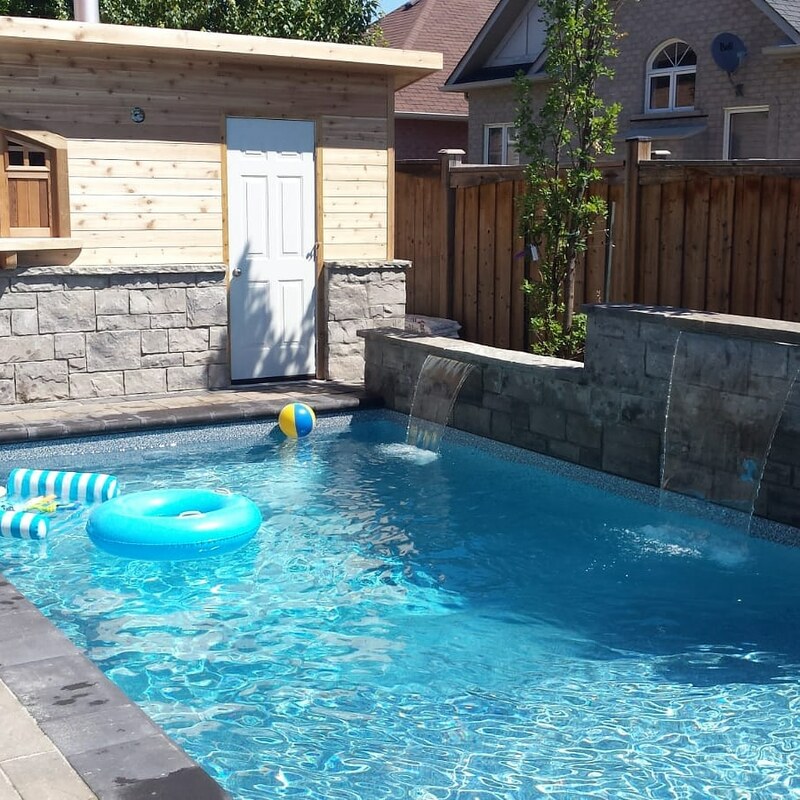 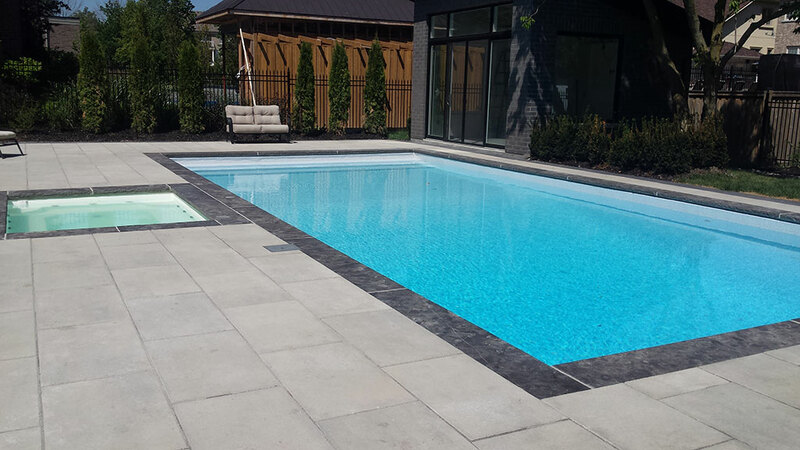 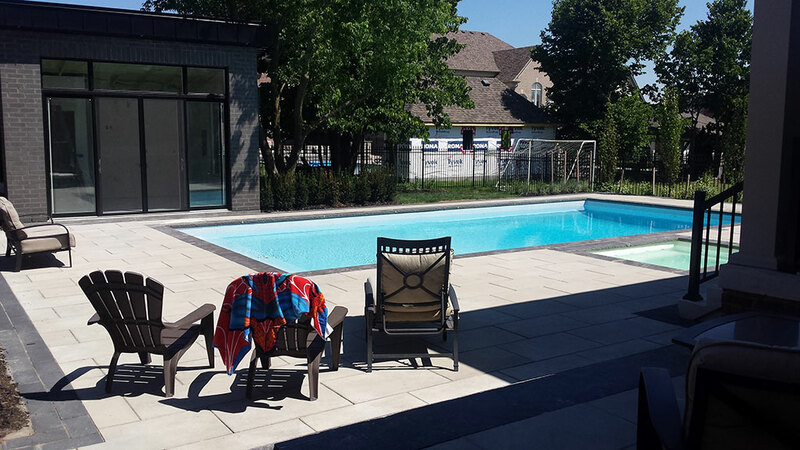 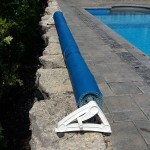 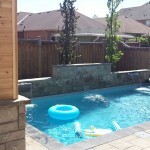 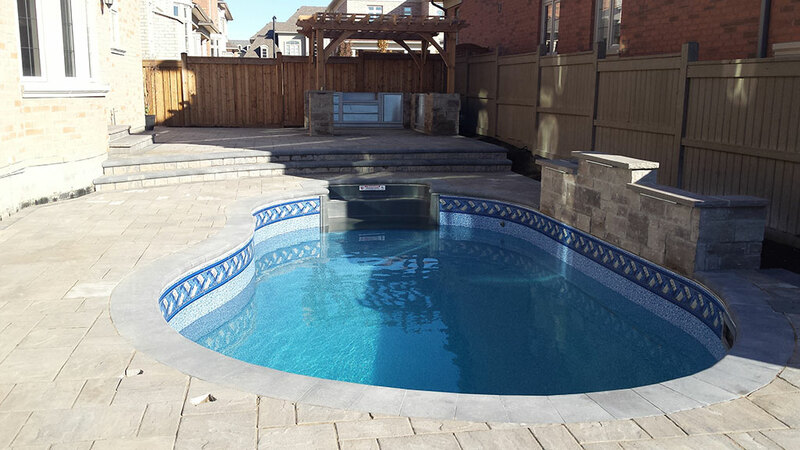 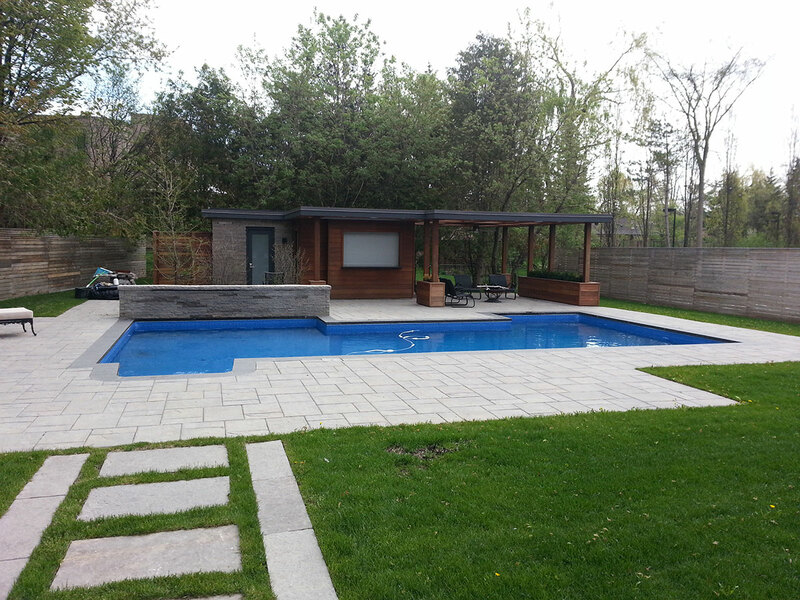 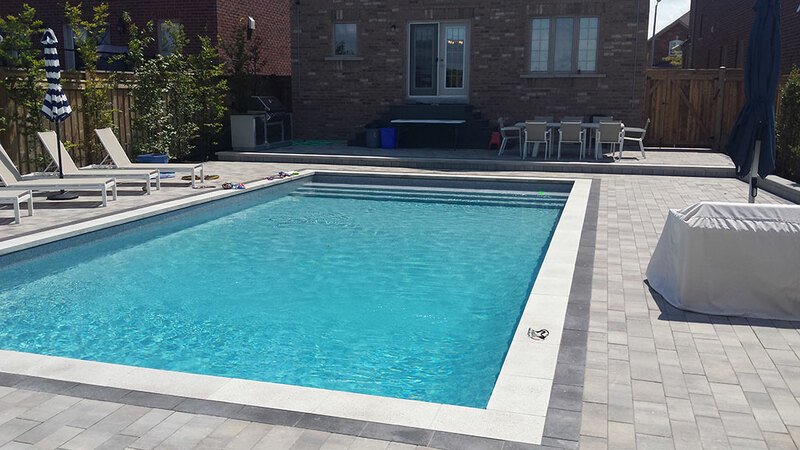 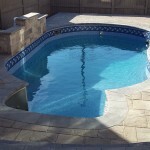 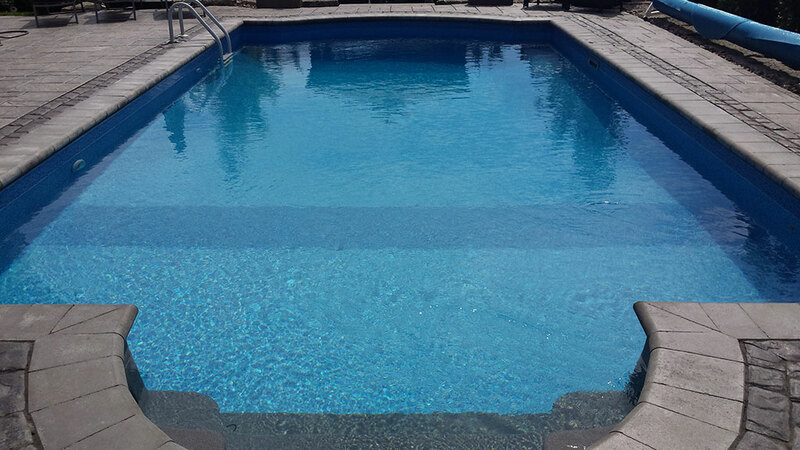 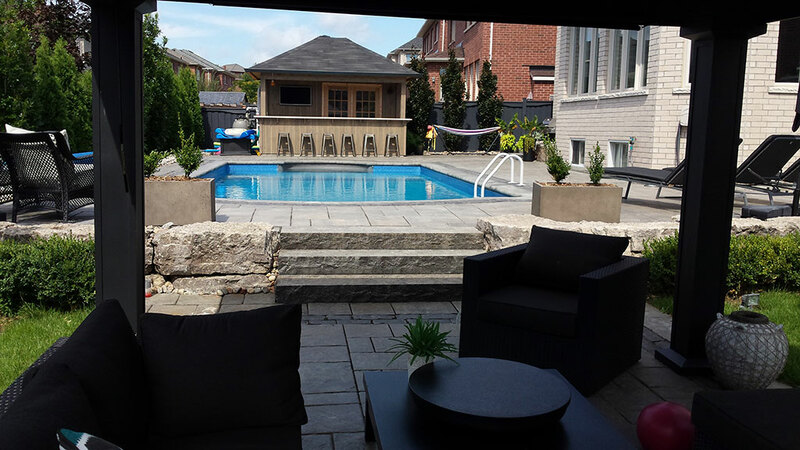 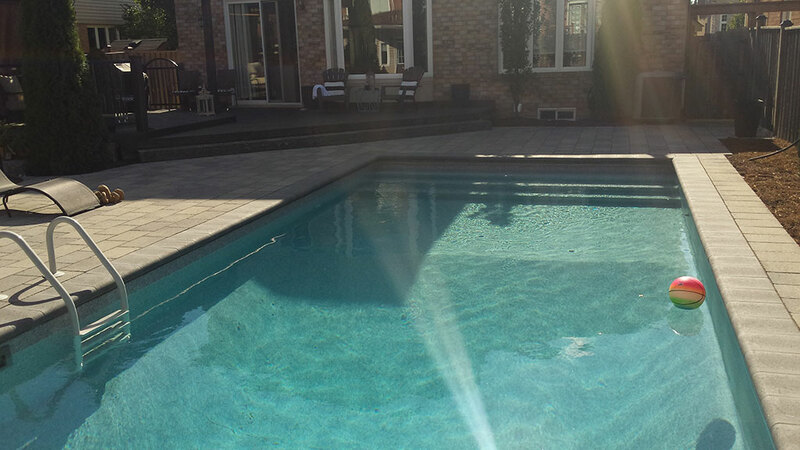 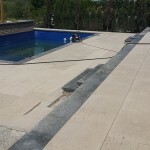 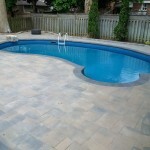 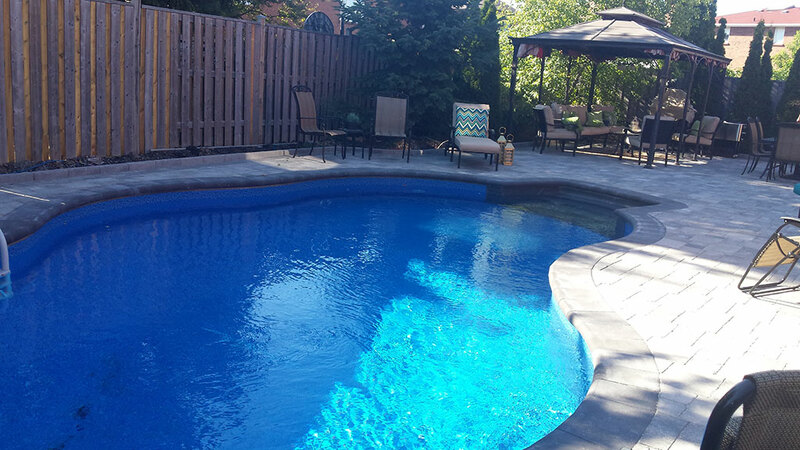 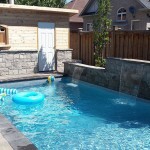 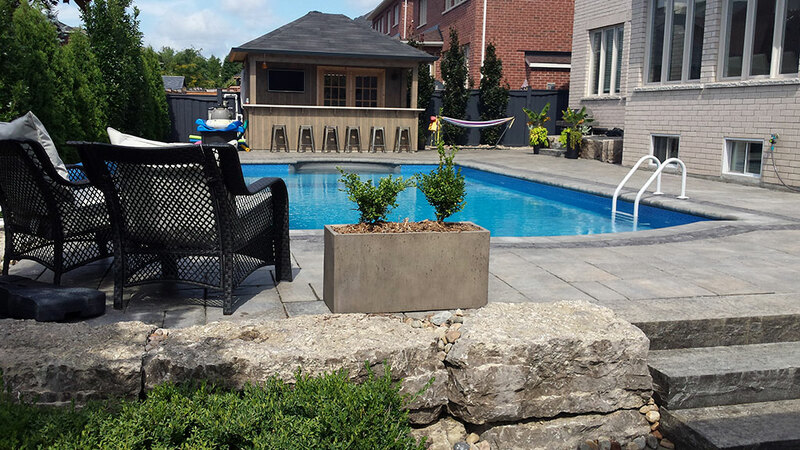 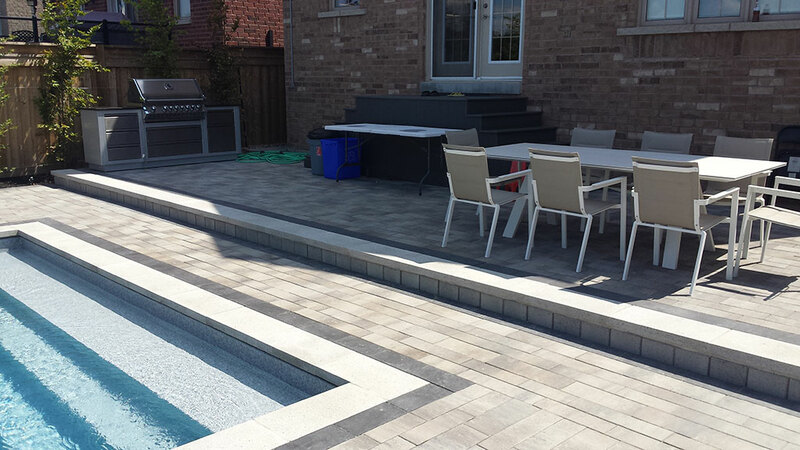 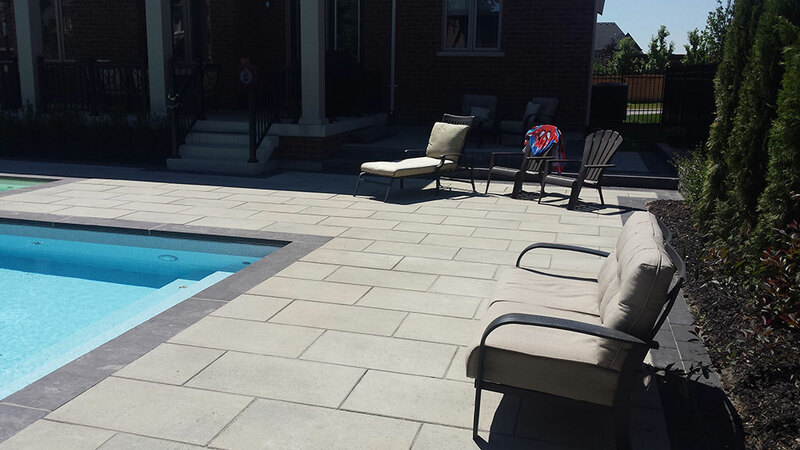 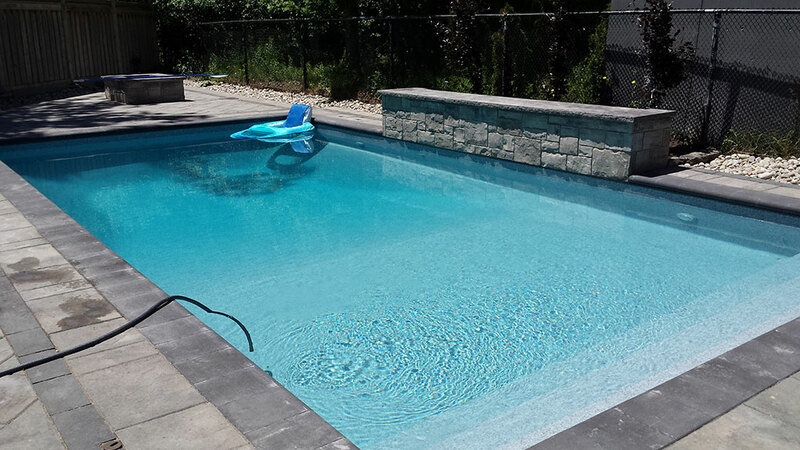 Vaughan Swimming Pool Design - Pool Design In Vaughan | Stonecrete Inc.
From various designs and swimming pool styles, quality built designer pools by Stonecrete Inc. are an excellent place for your friends and family to spend time in. 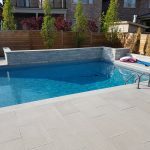 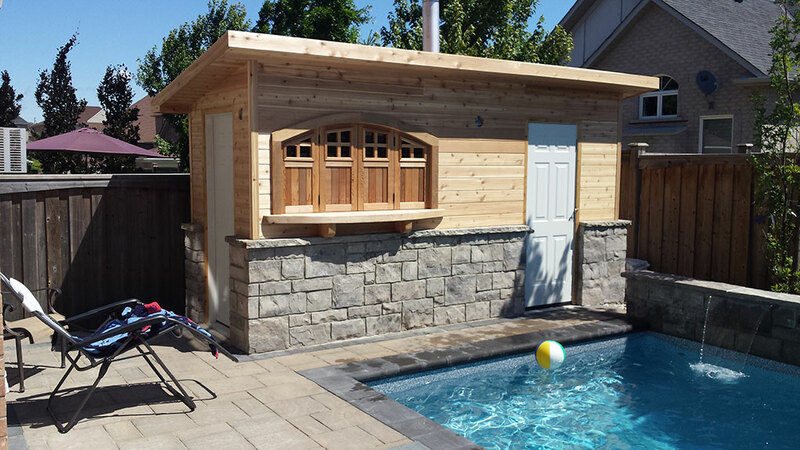 As we know it, a swimming pool is the ultimate backyard luxury, it provides families an opportunity to enjoy their time in the water at their own convenience. 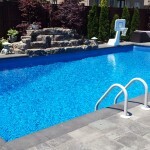 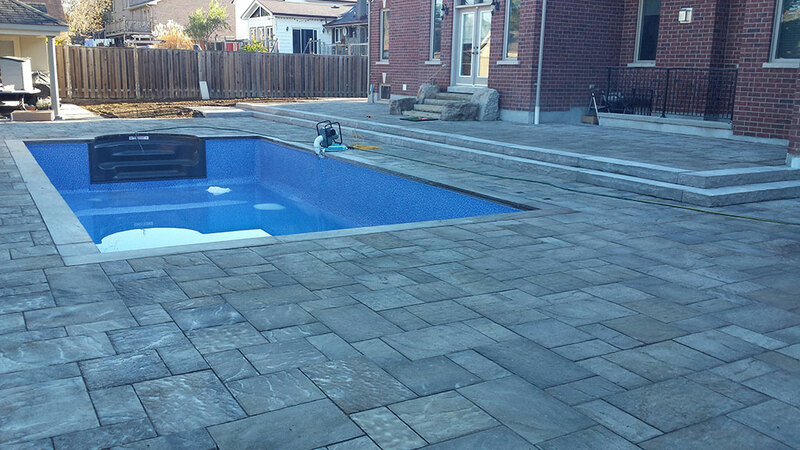 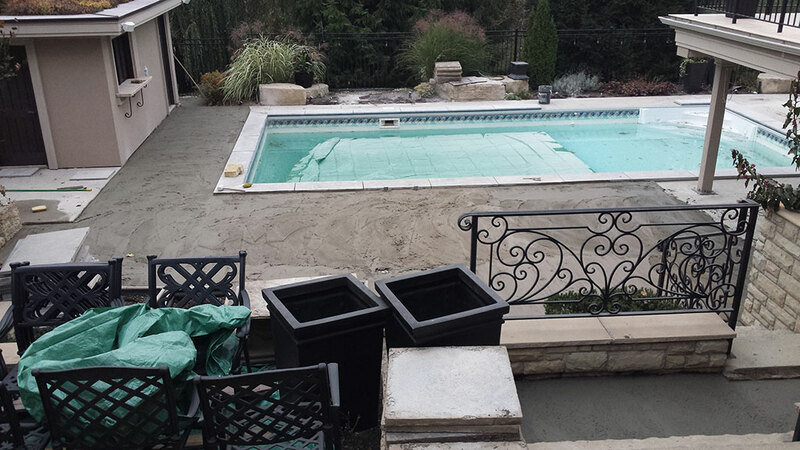 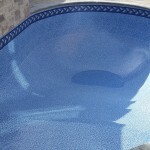 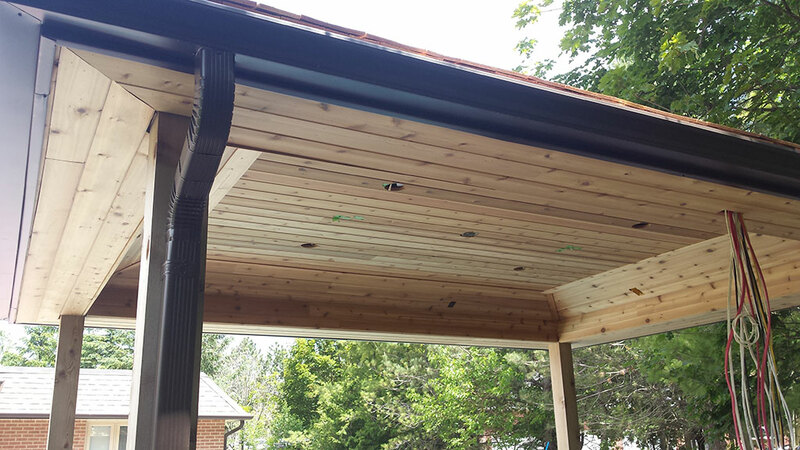 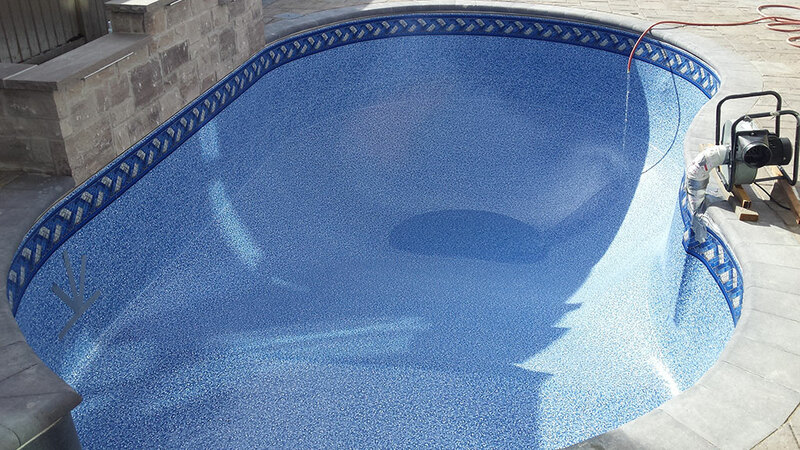 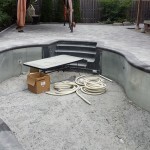 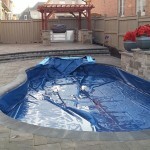 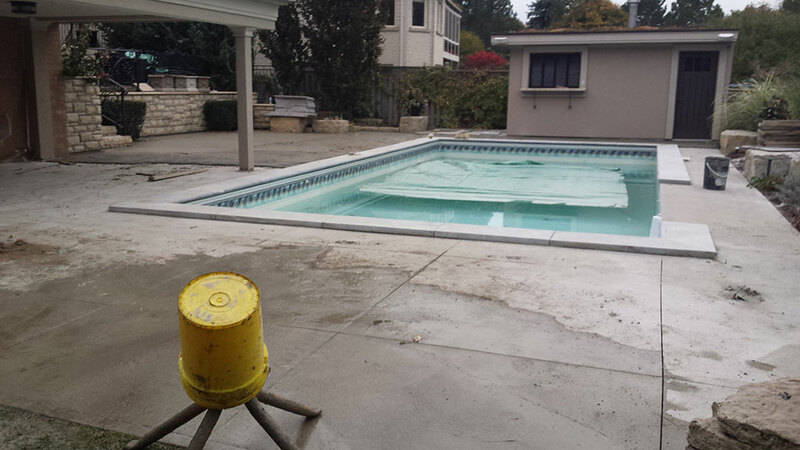 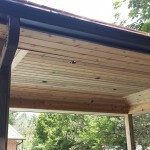 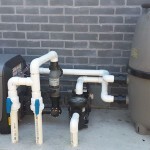 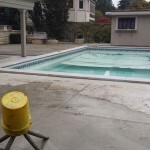 A lot of time and thought is involved with swimming pool design. 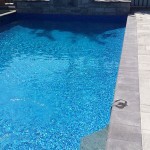 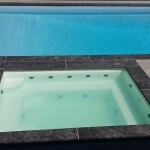 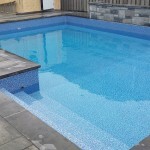 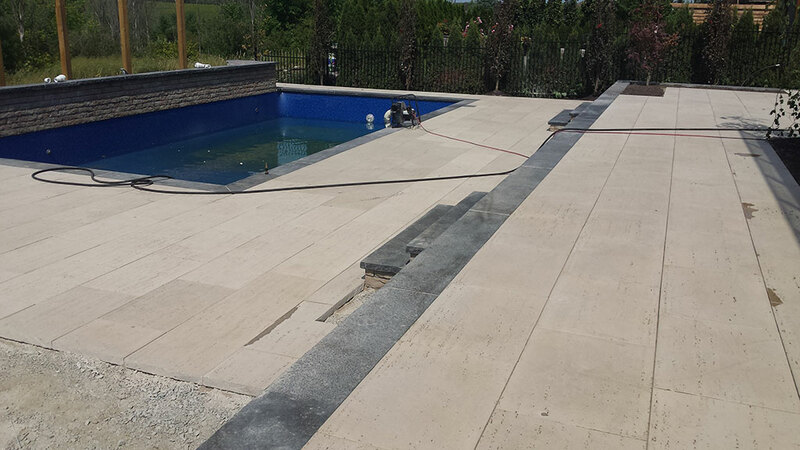 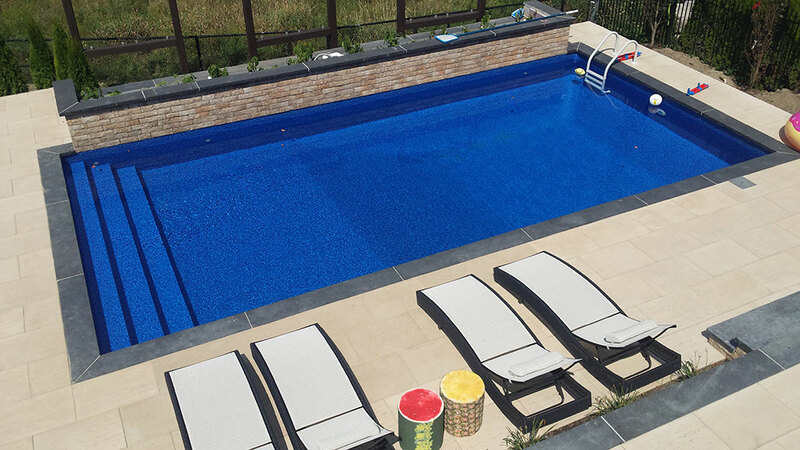 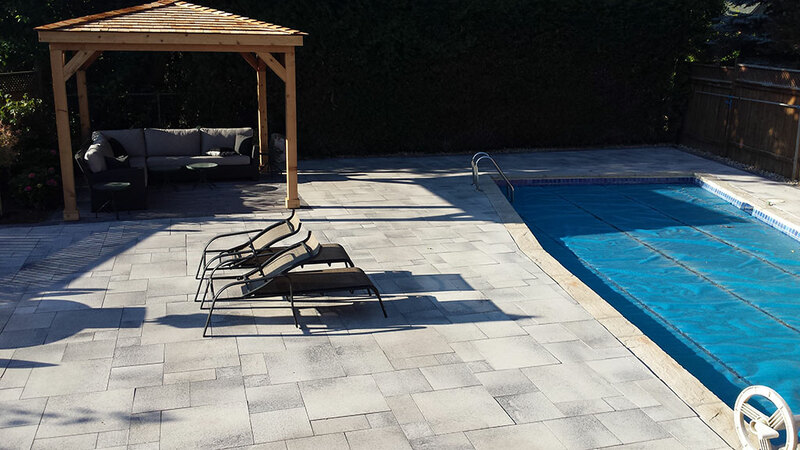 We provide you with several options to make sure your swimming pool design corresponds with your perception. 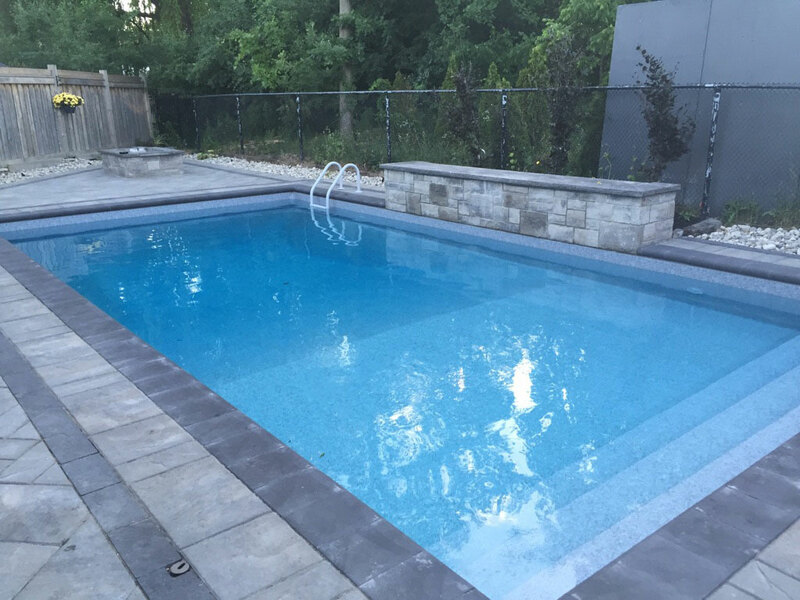 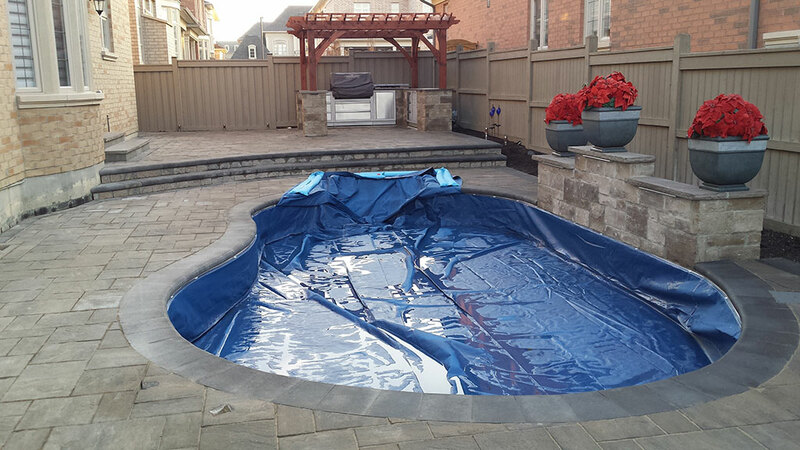 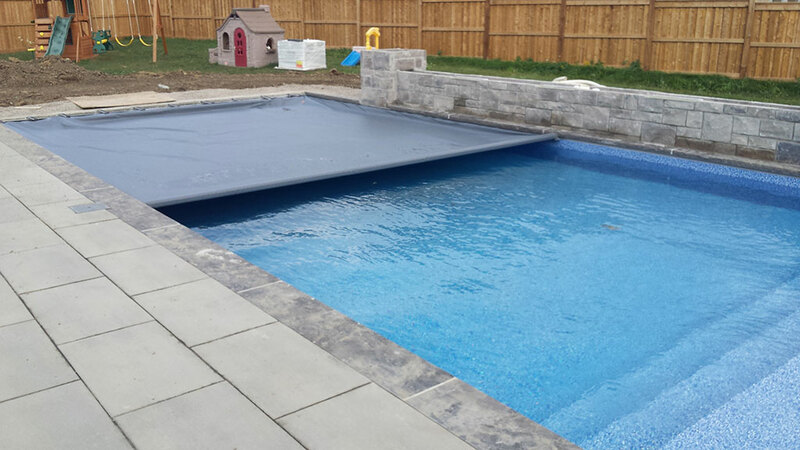 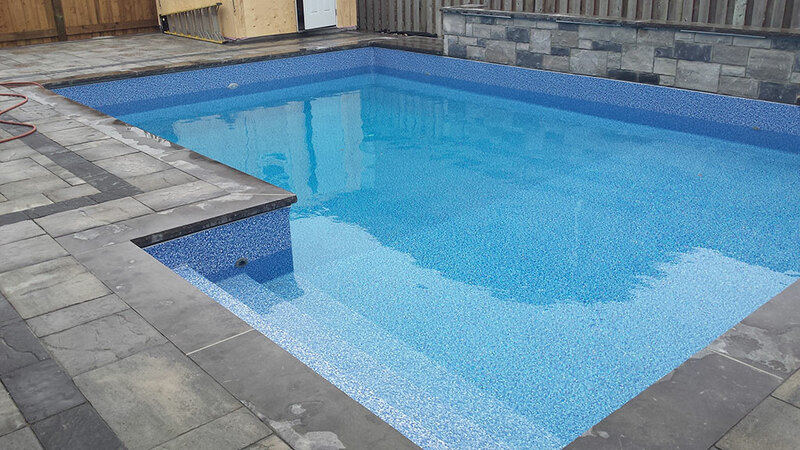 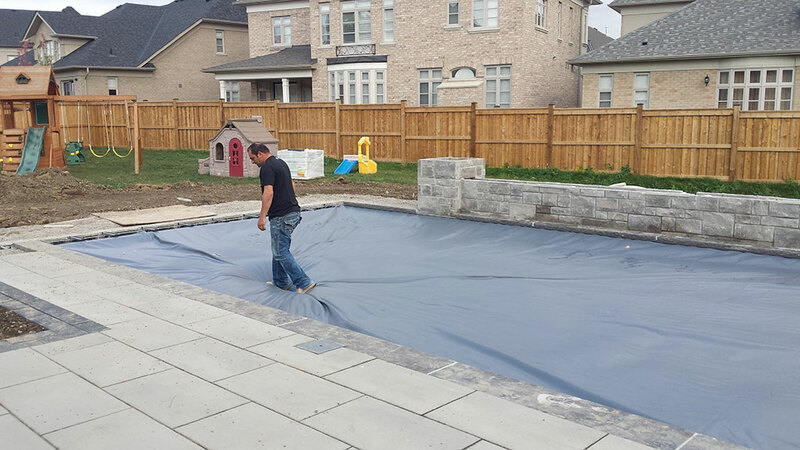 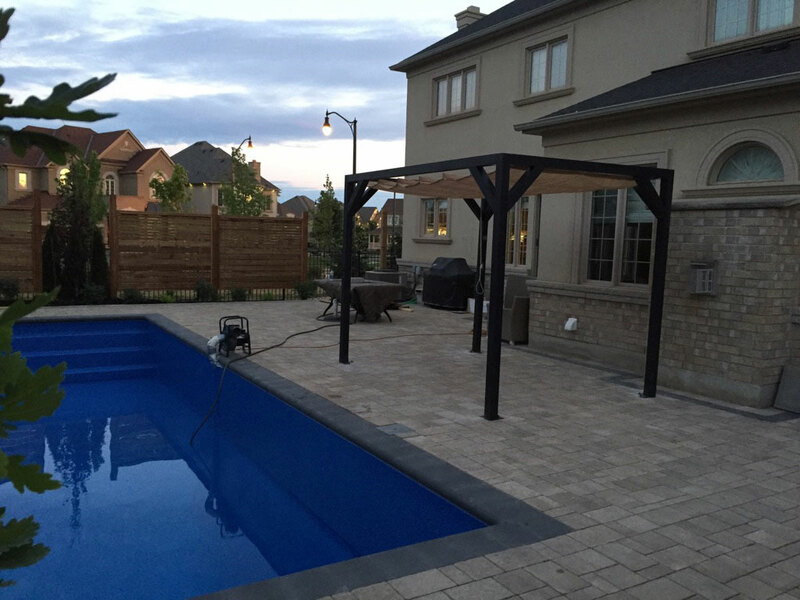 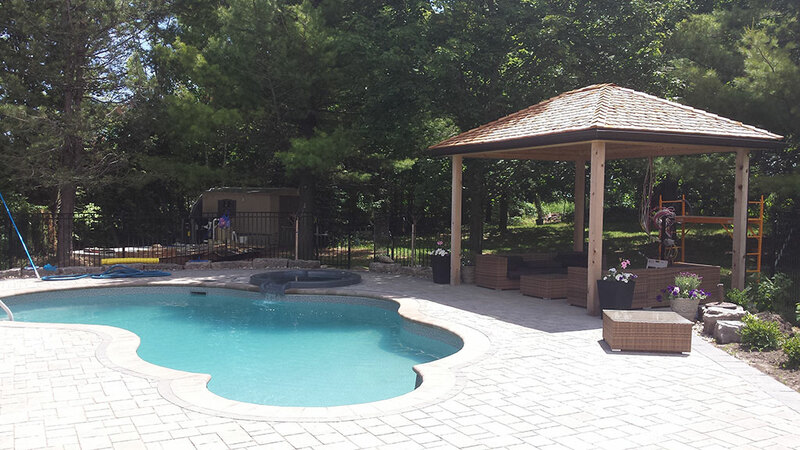 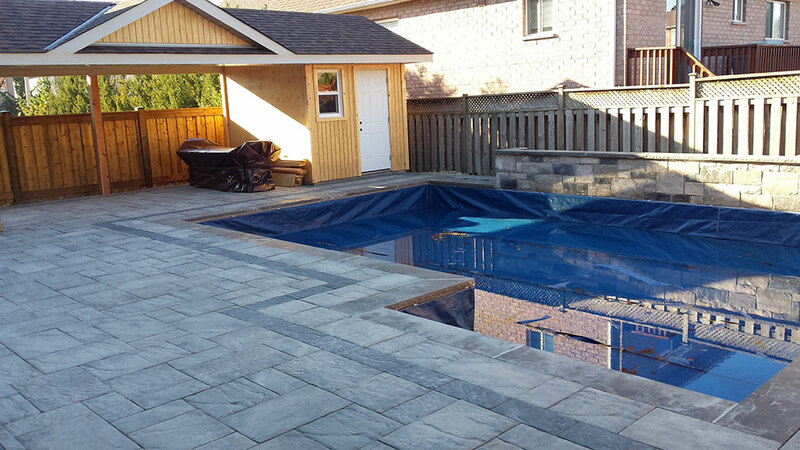 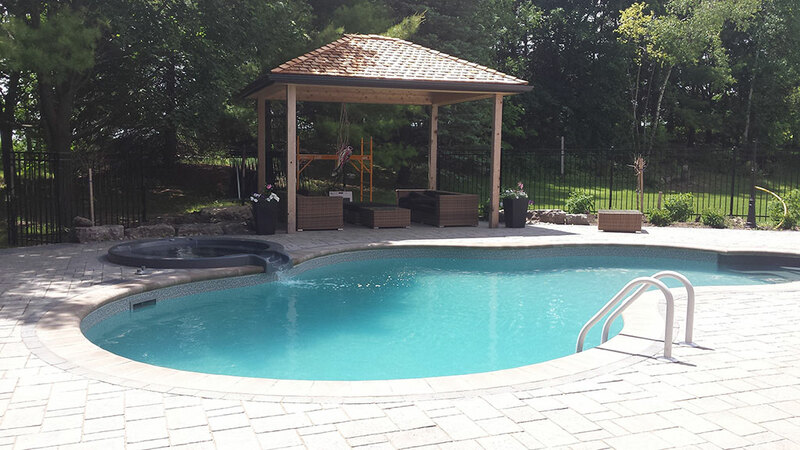 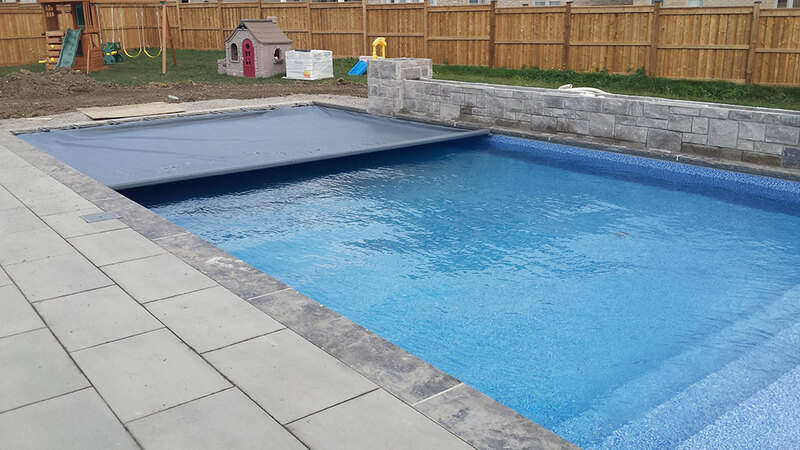 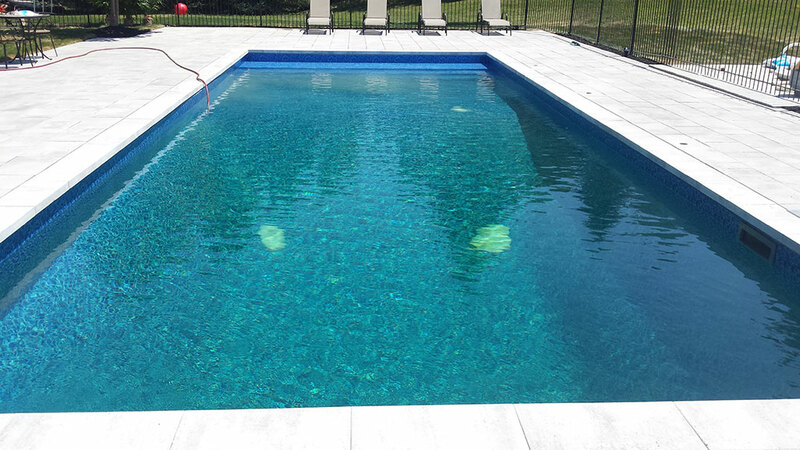 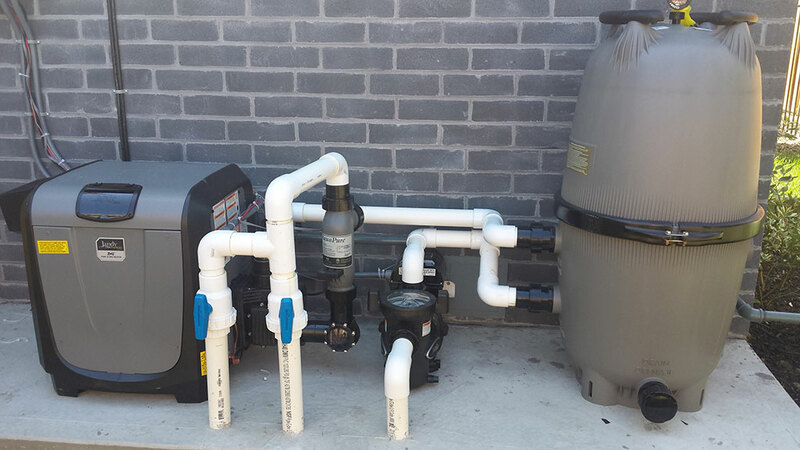 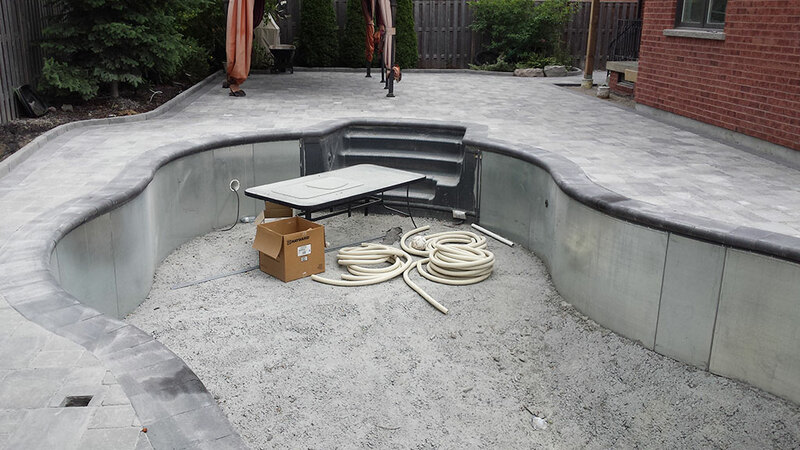 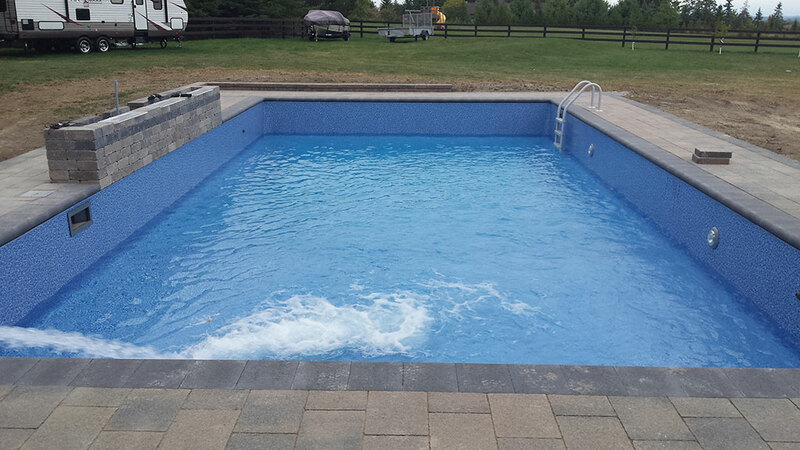 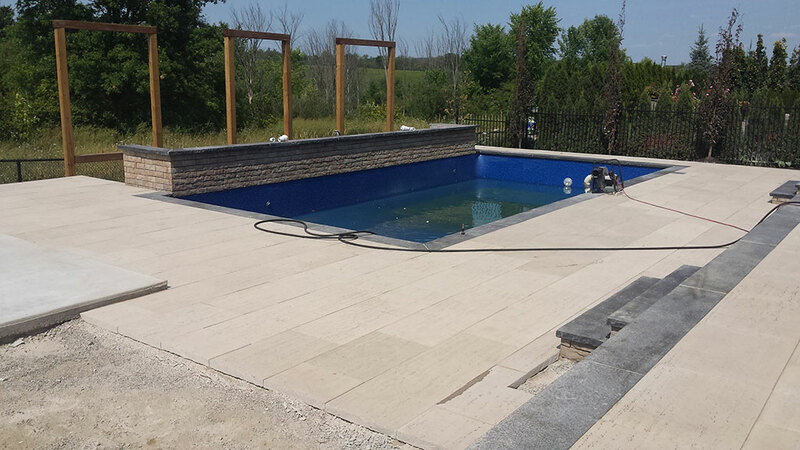 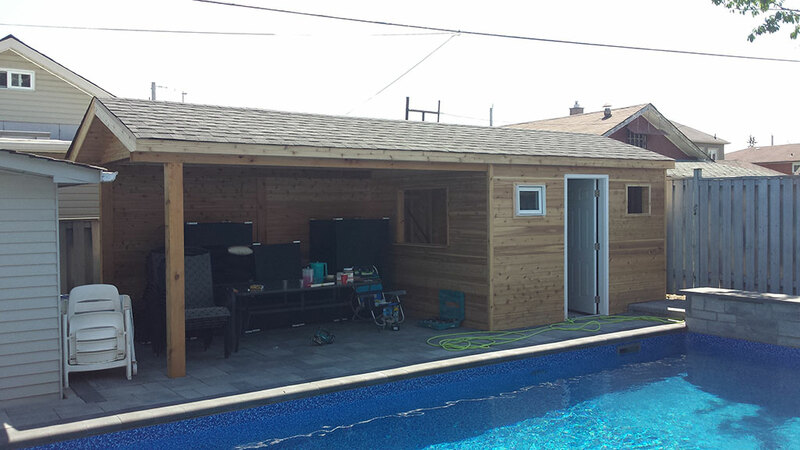 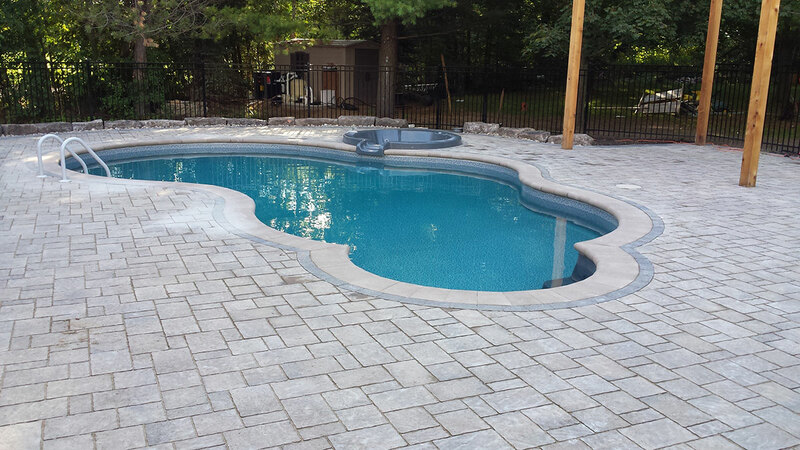 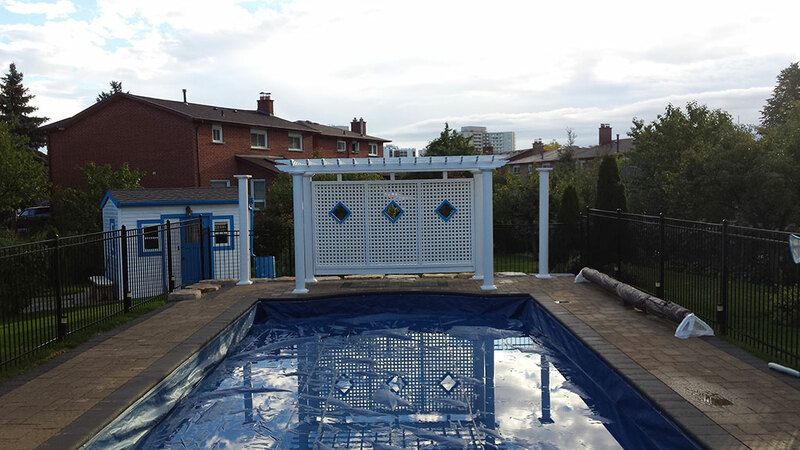 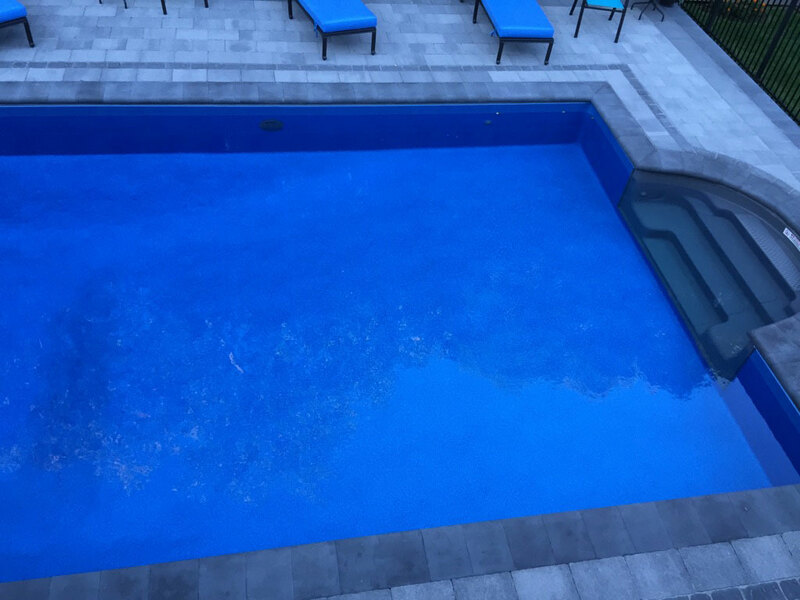 If your choice is a standard swimming pool design or a custom concept, we work with you to build the swimming pool you have always desired.